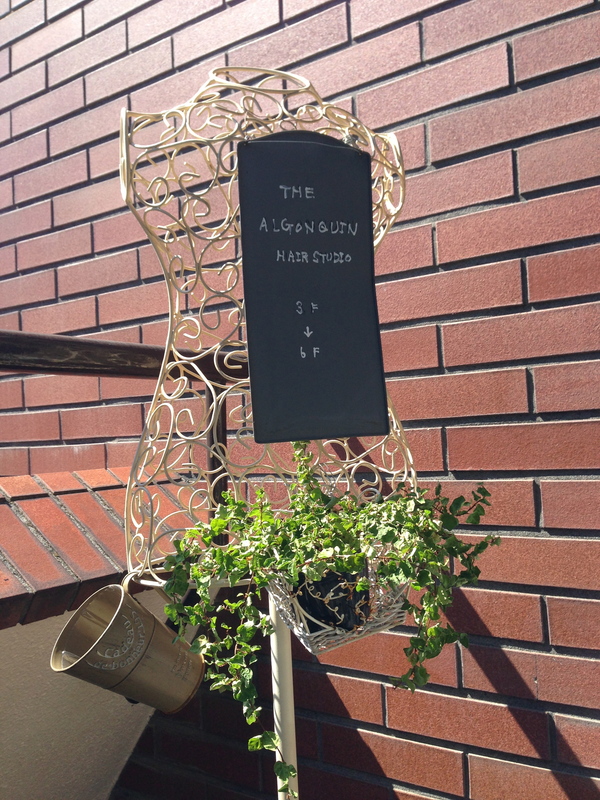 The weather was clear today.Please be advised that salon Algonquin will be close tomorrow.Have a beautiful day! 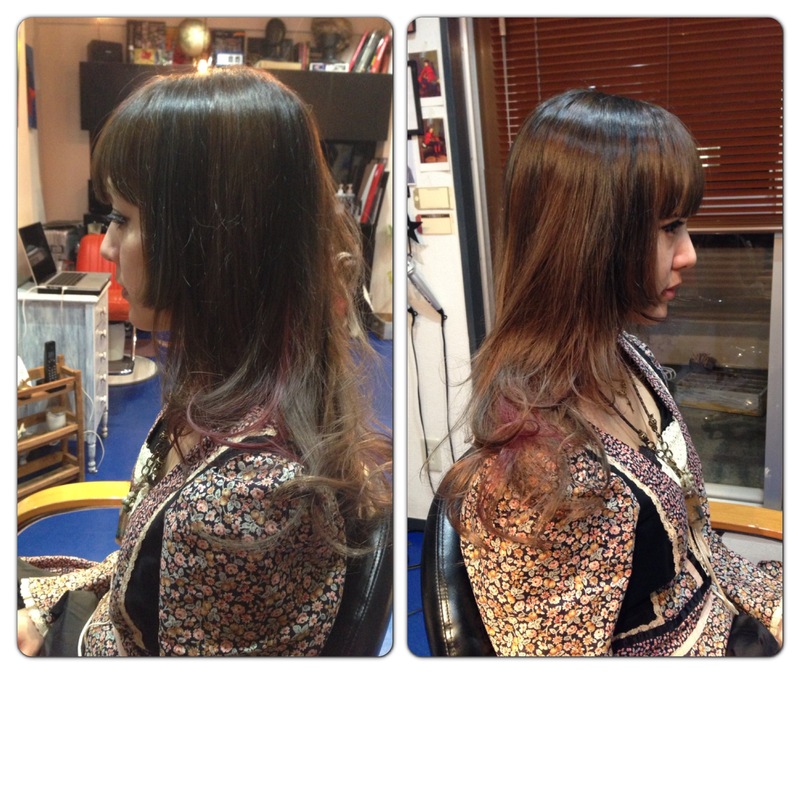 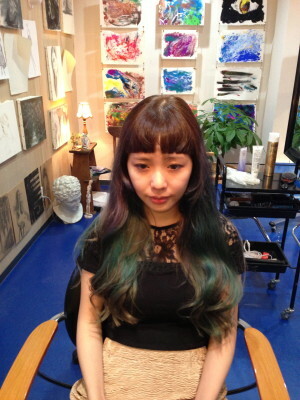 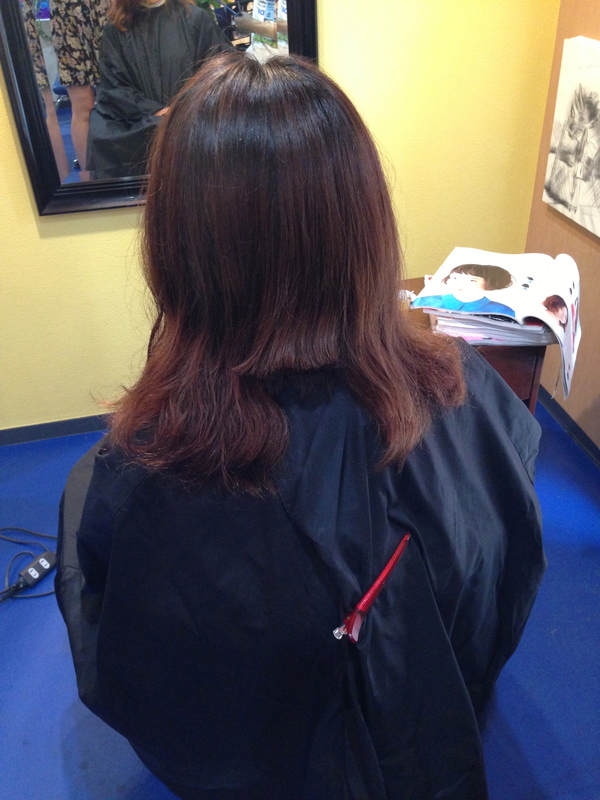 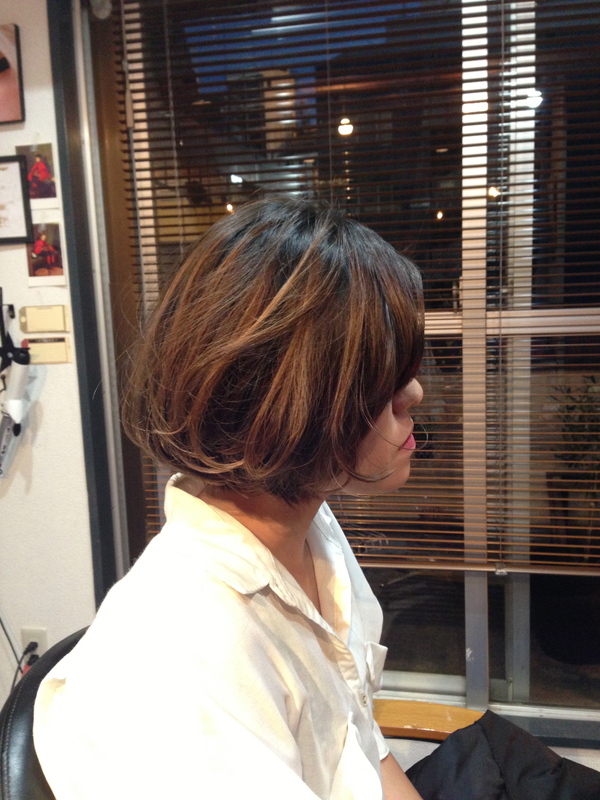 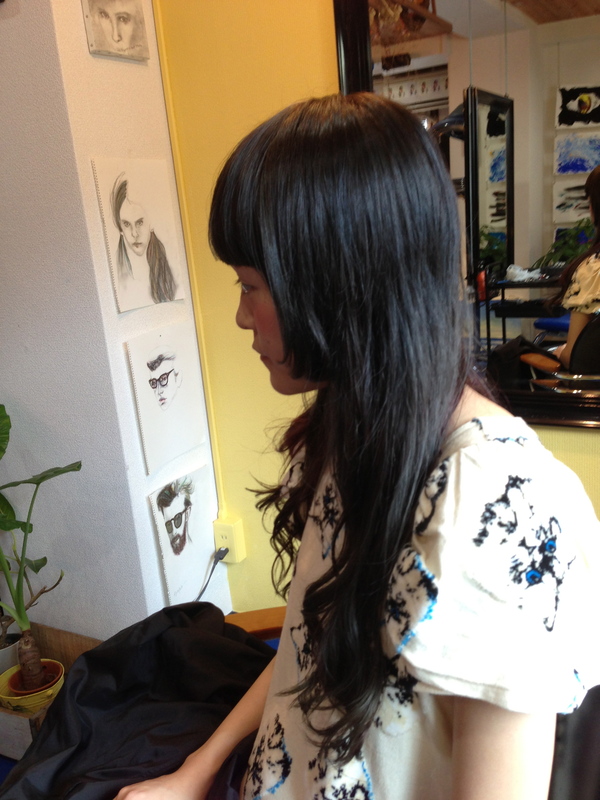 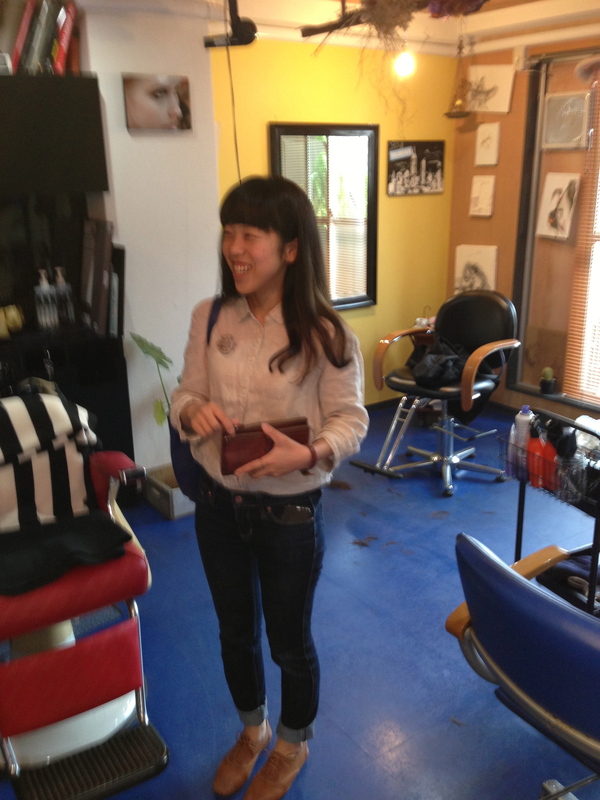 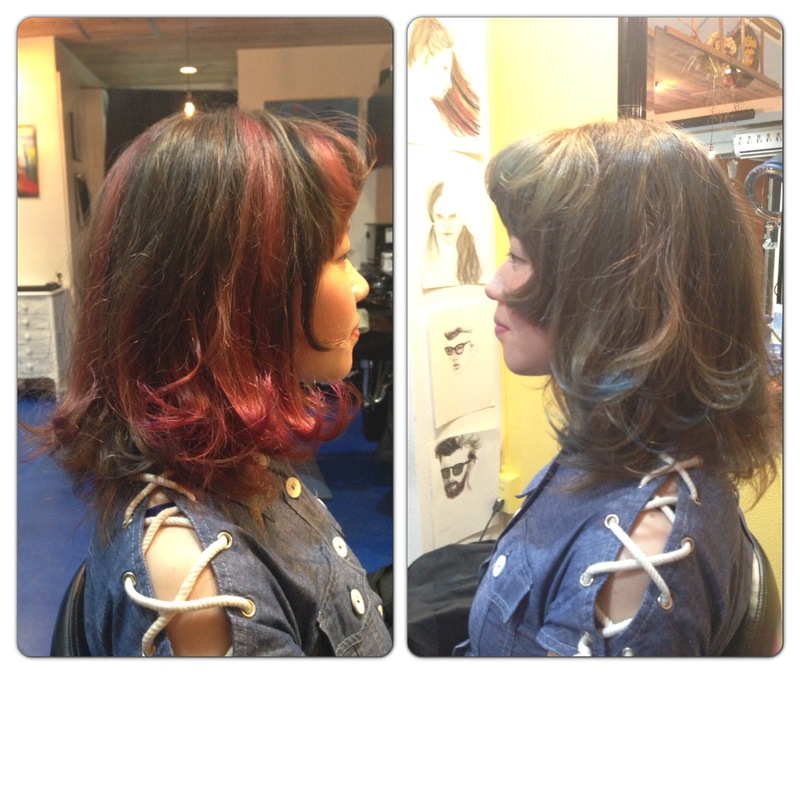 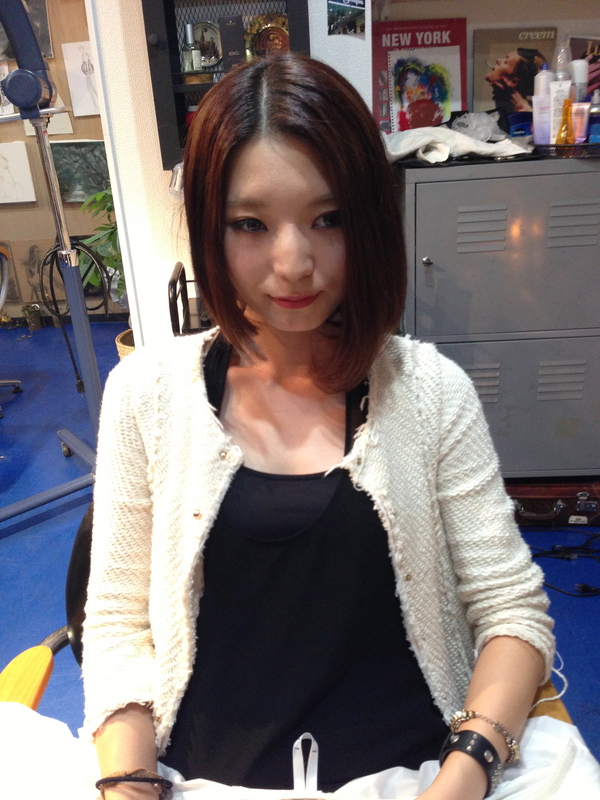 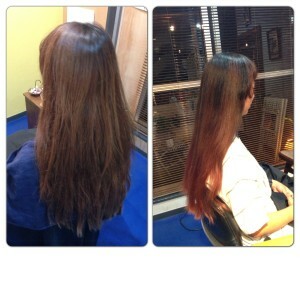 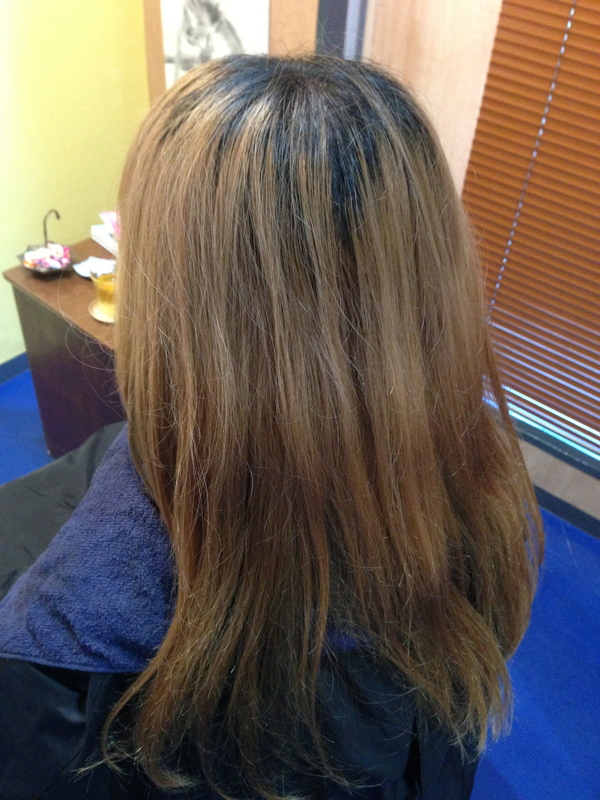 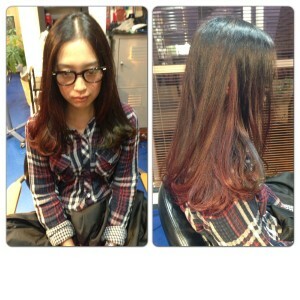 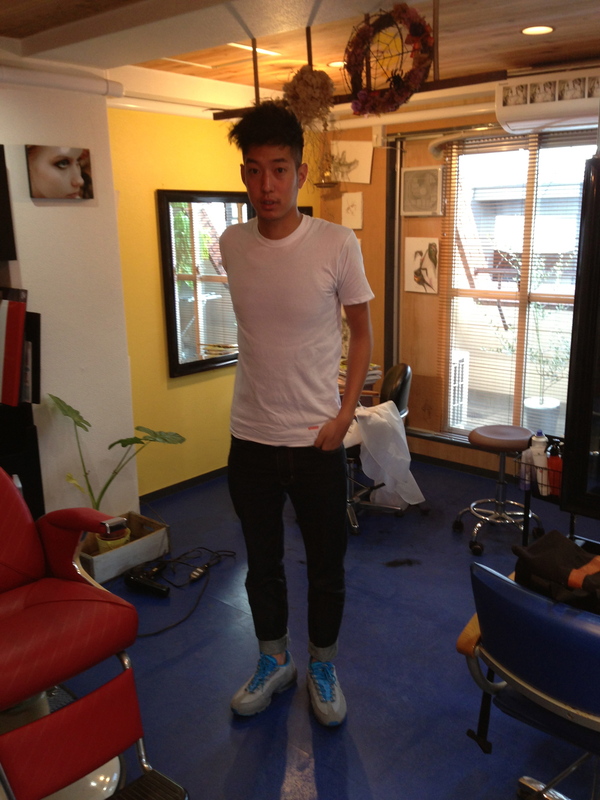 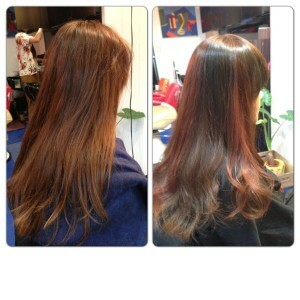 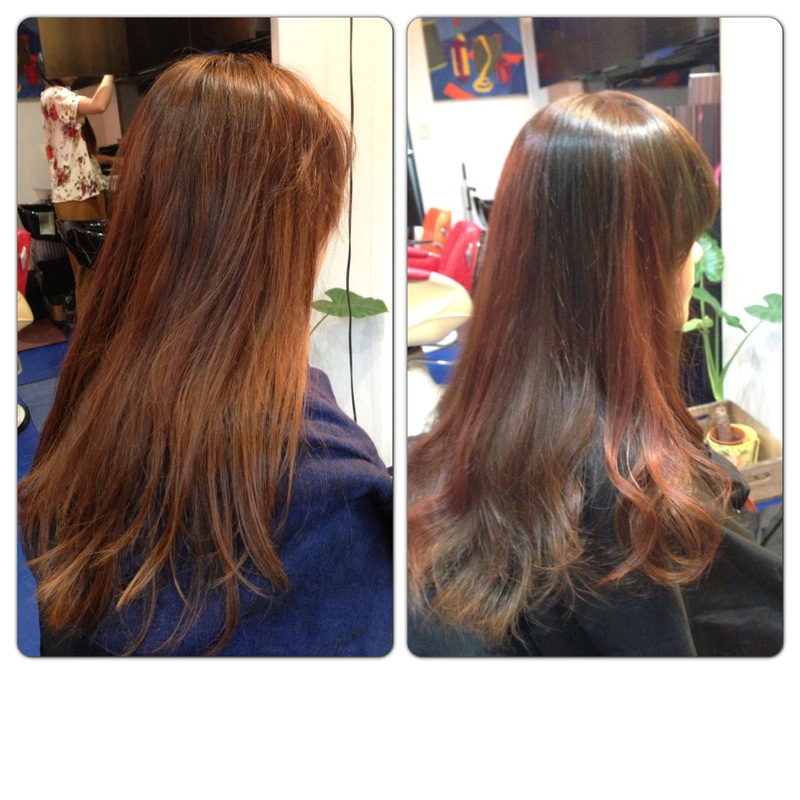 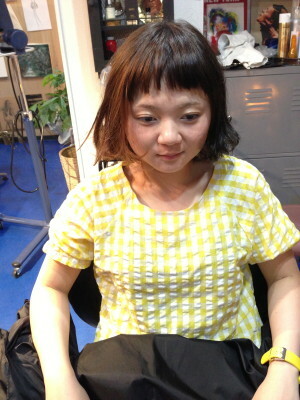 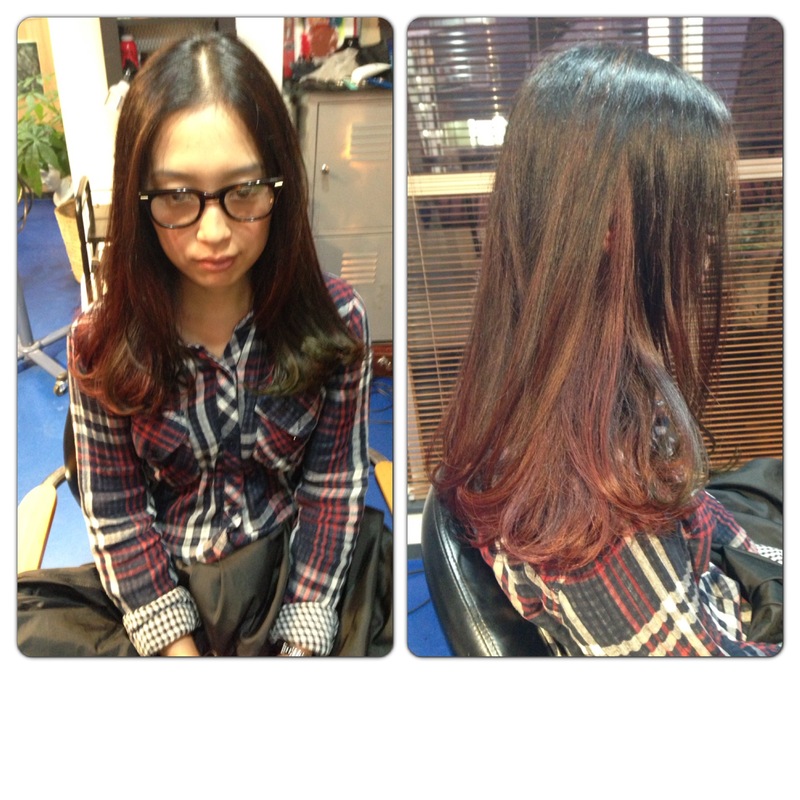 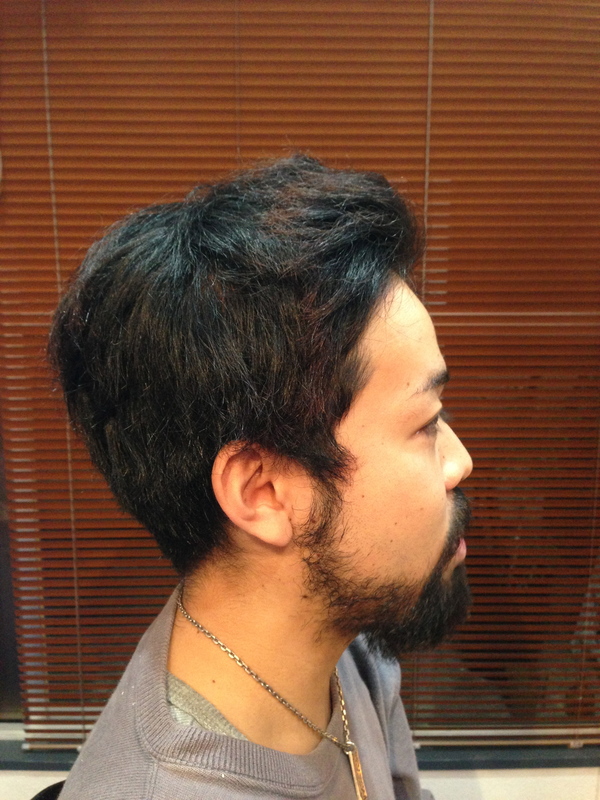 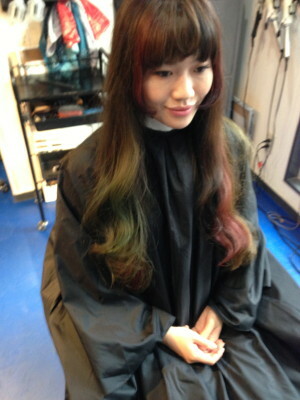 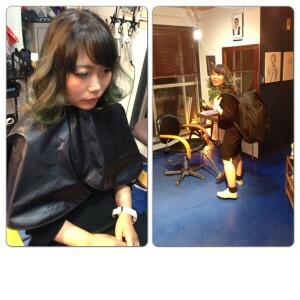 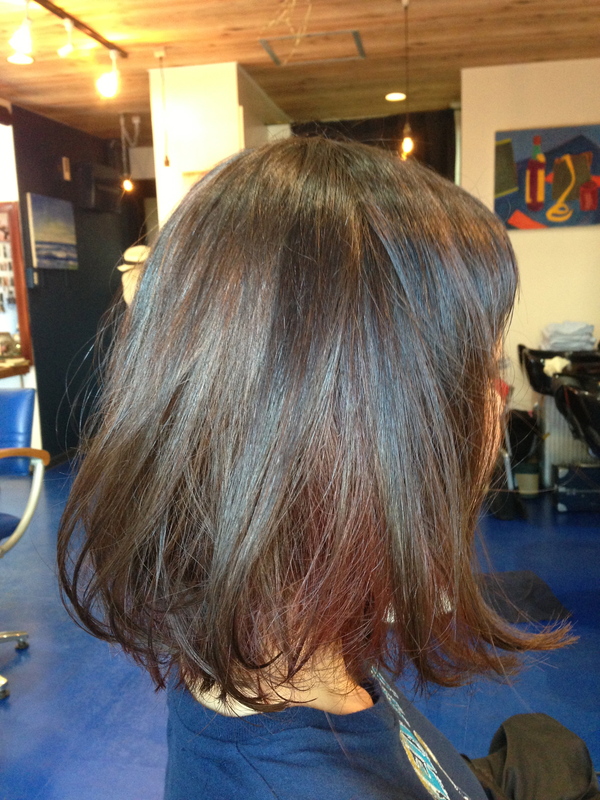 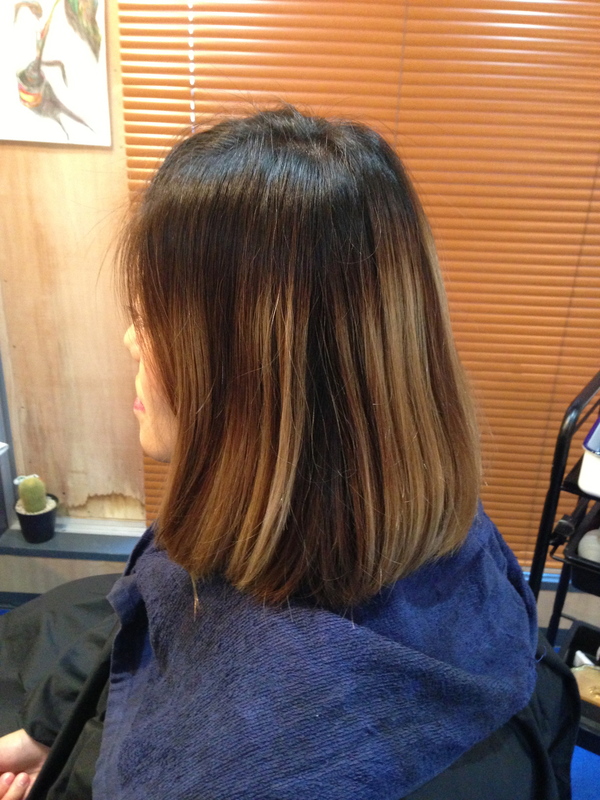 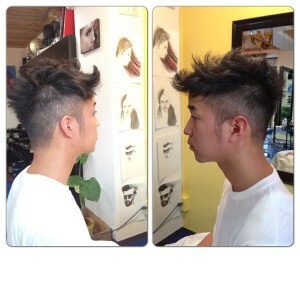 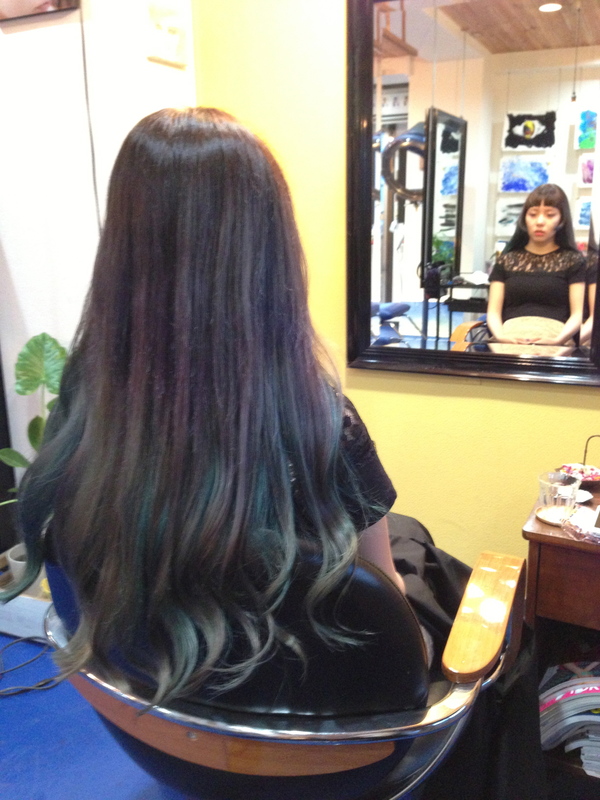 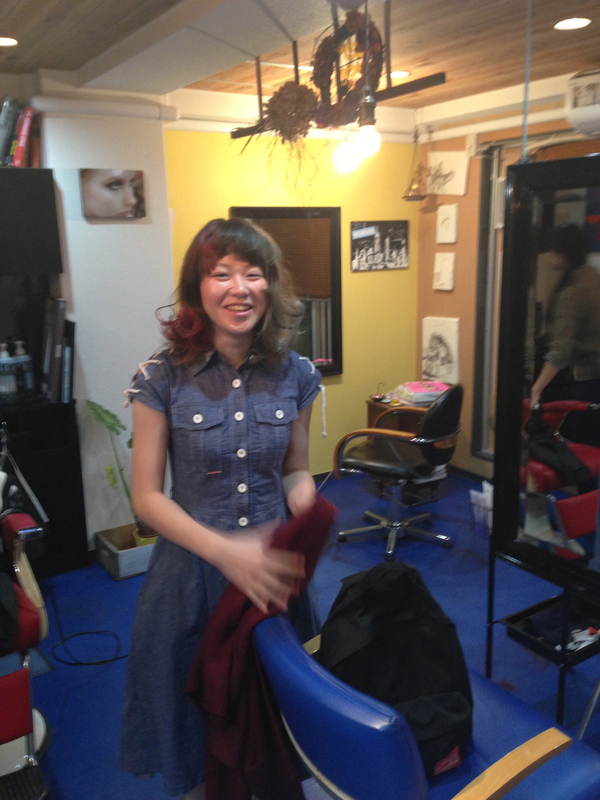 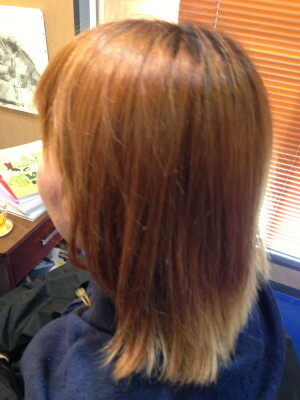 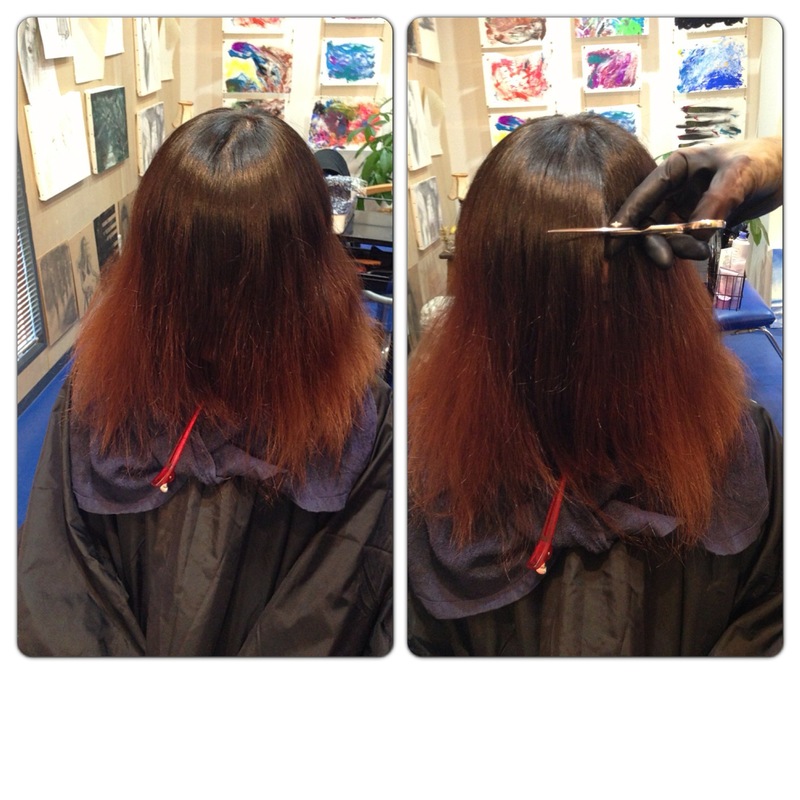 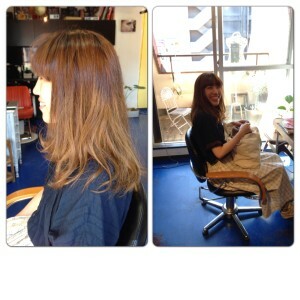 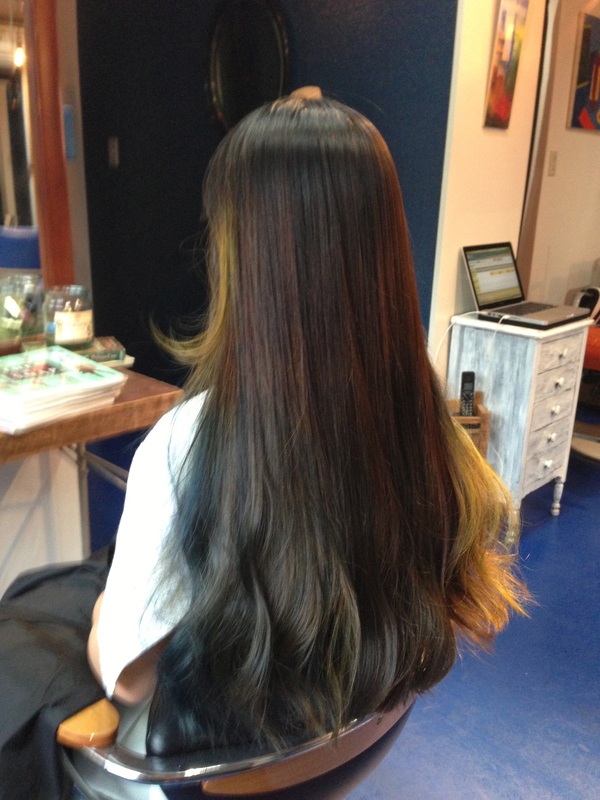 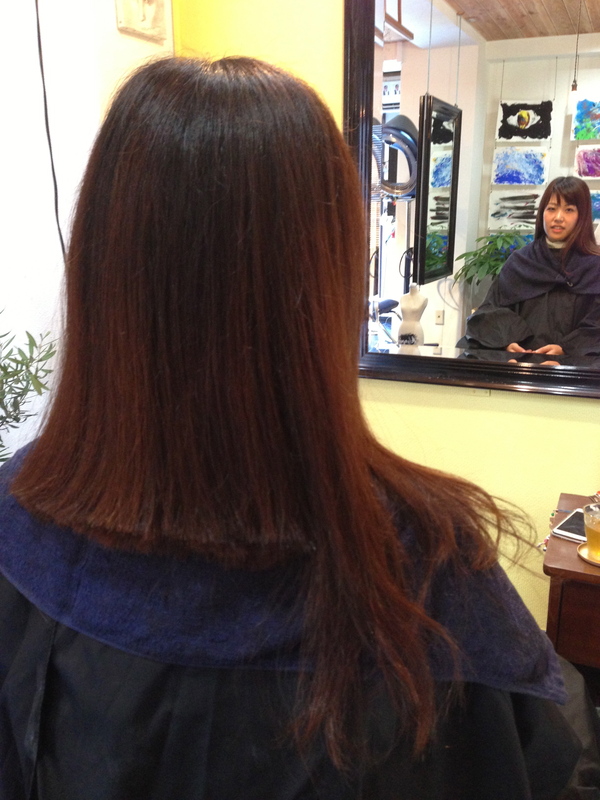 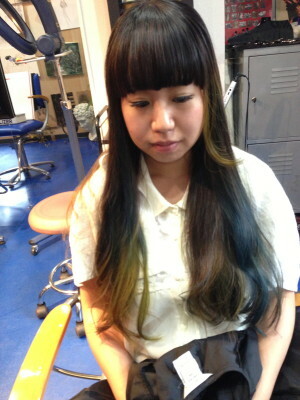 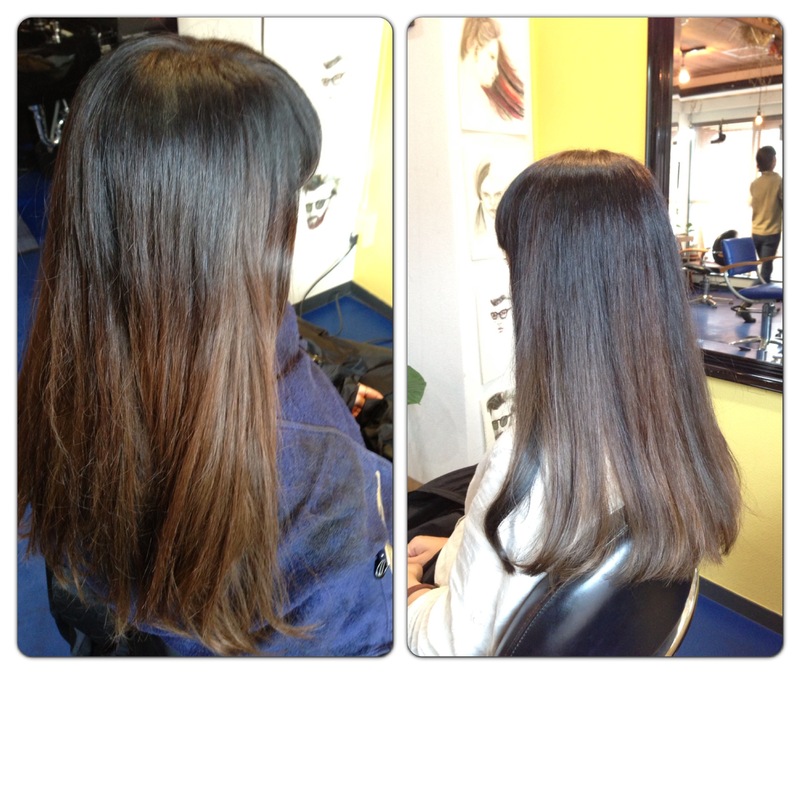 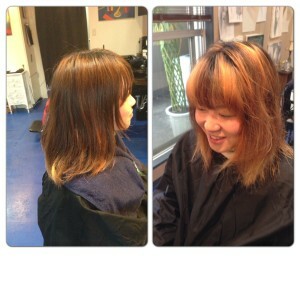 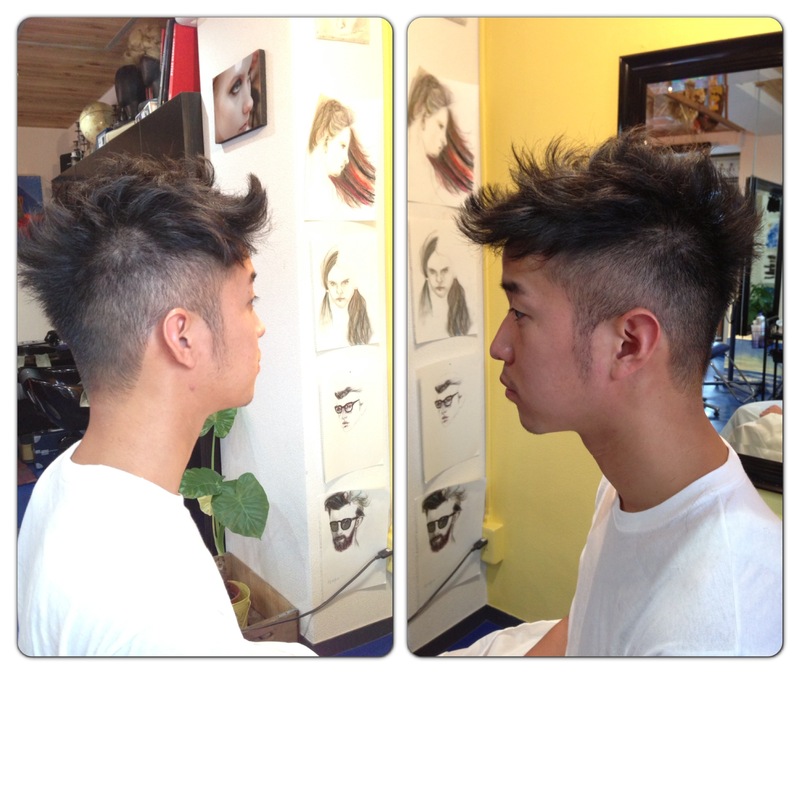 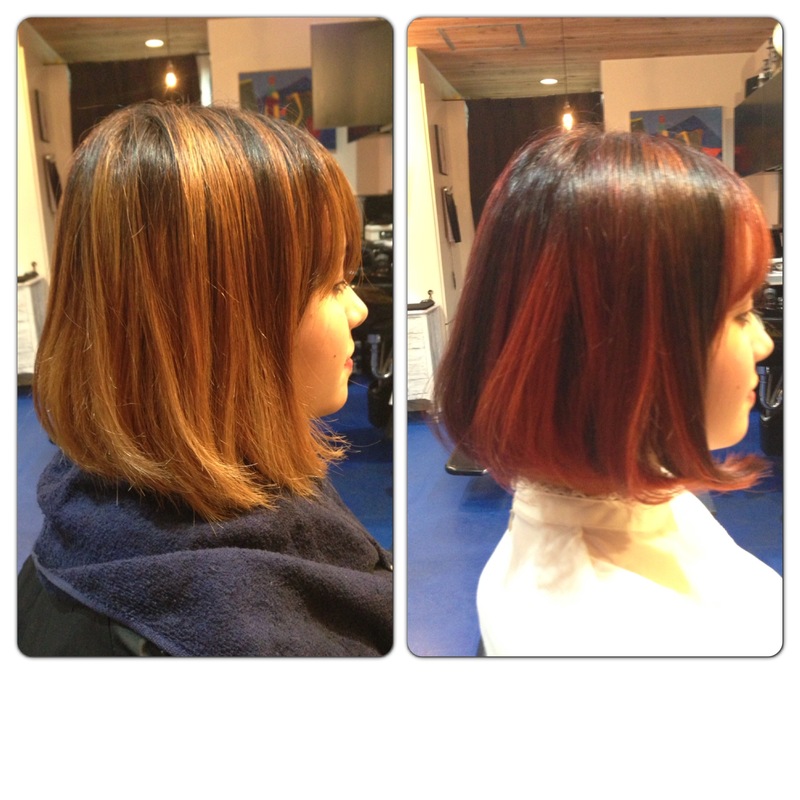 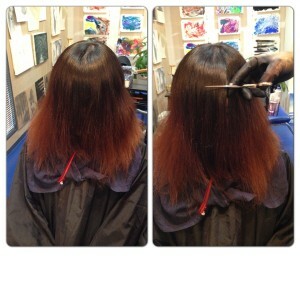 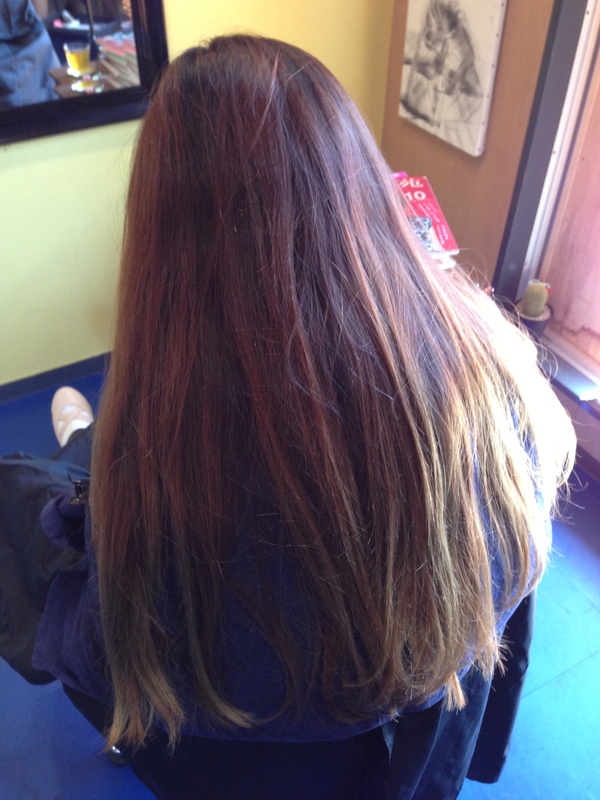 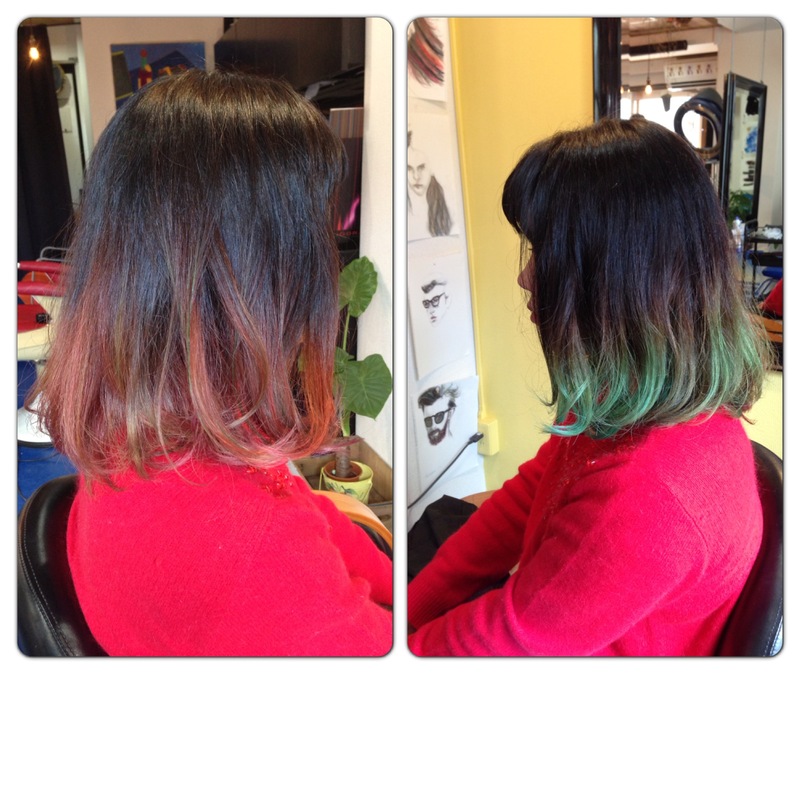 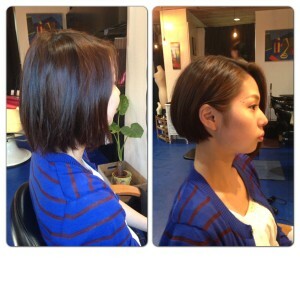 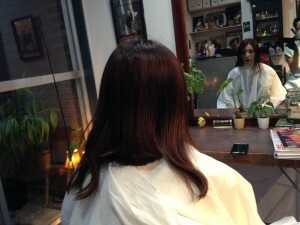 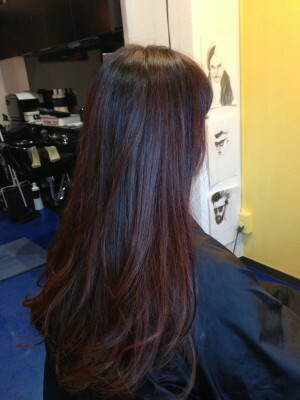 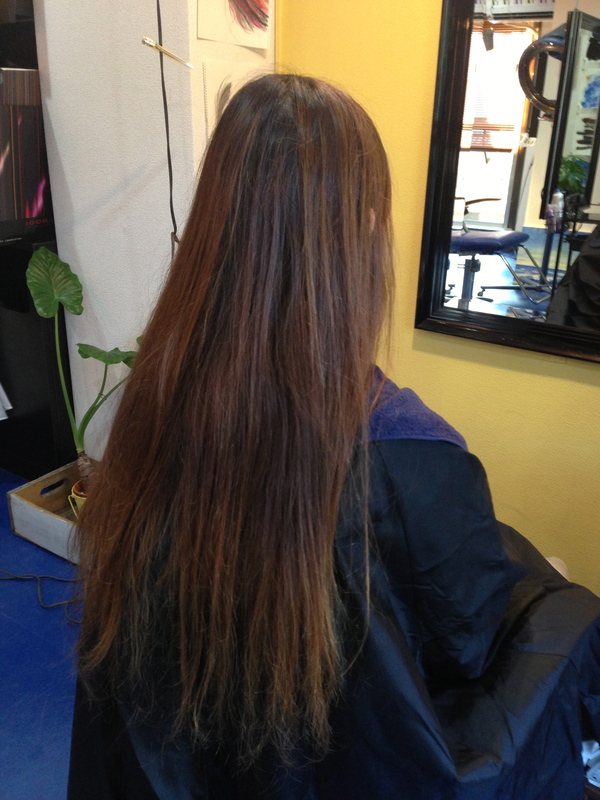 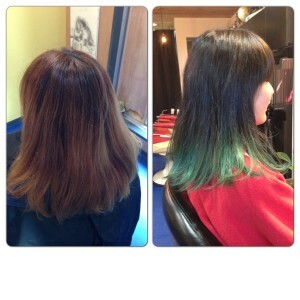 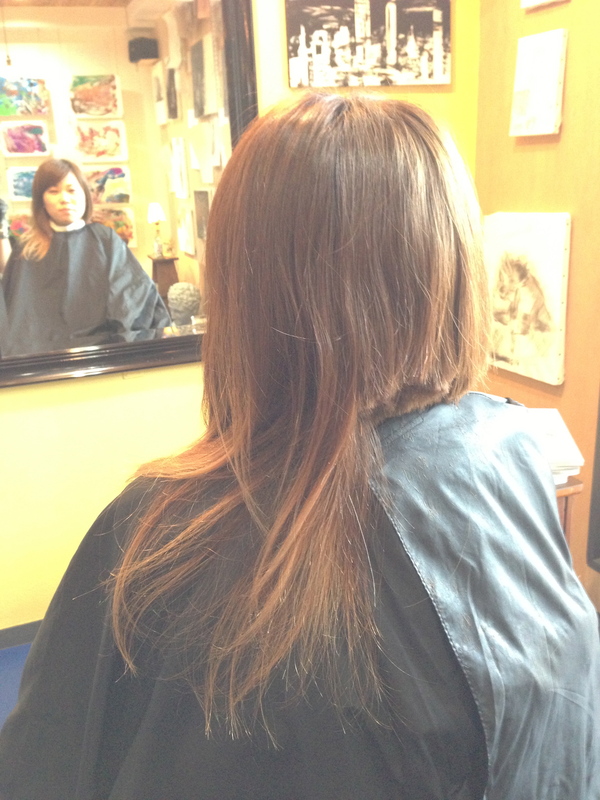 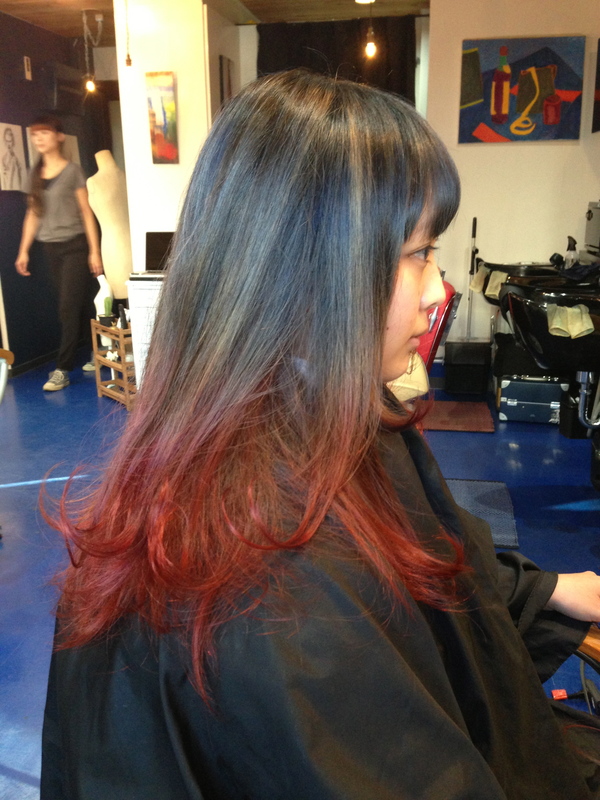 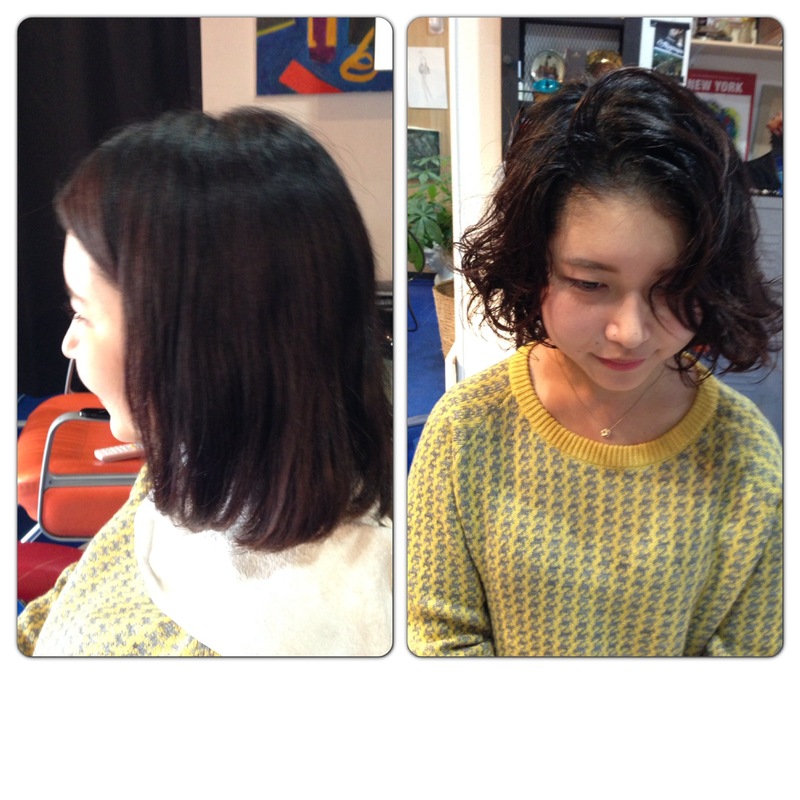 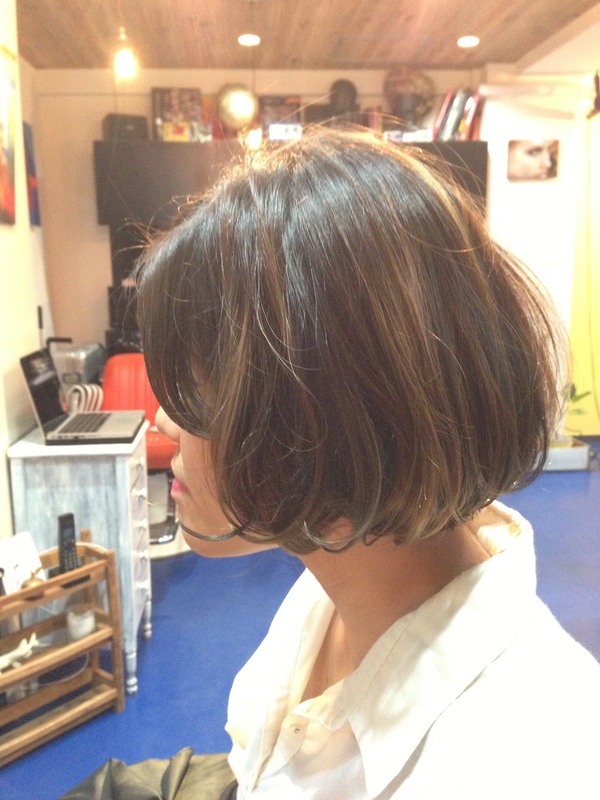 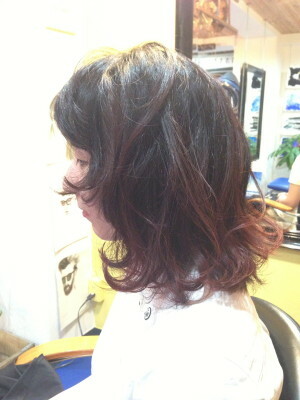 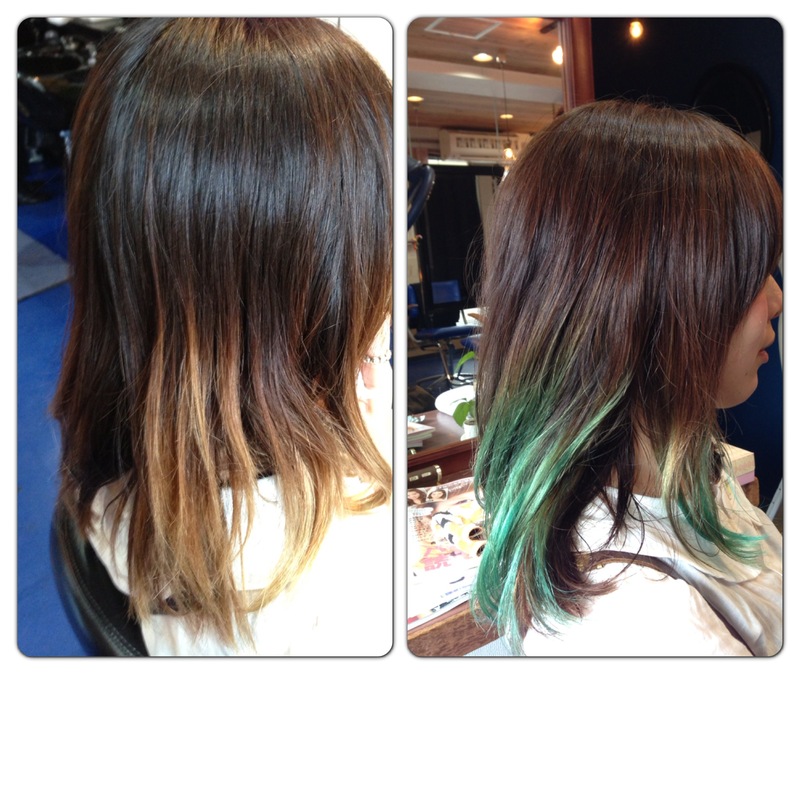 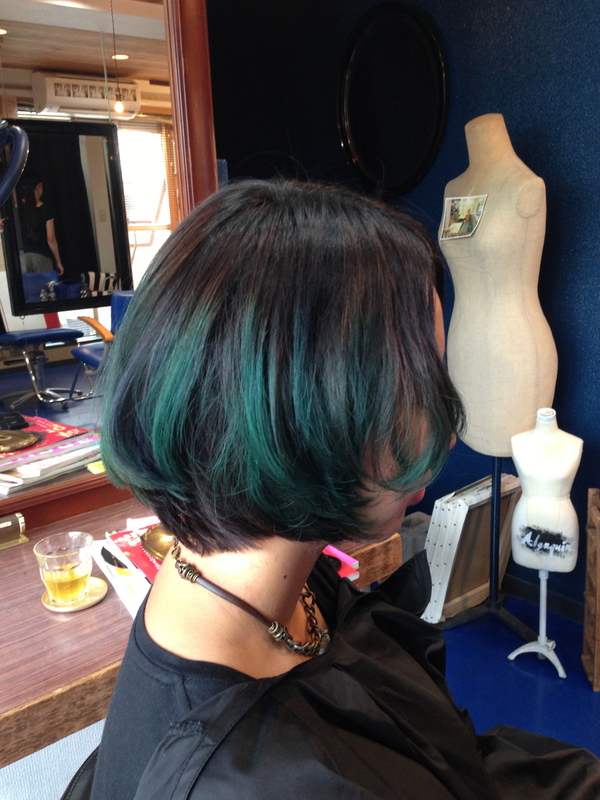 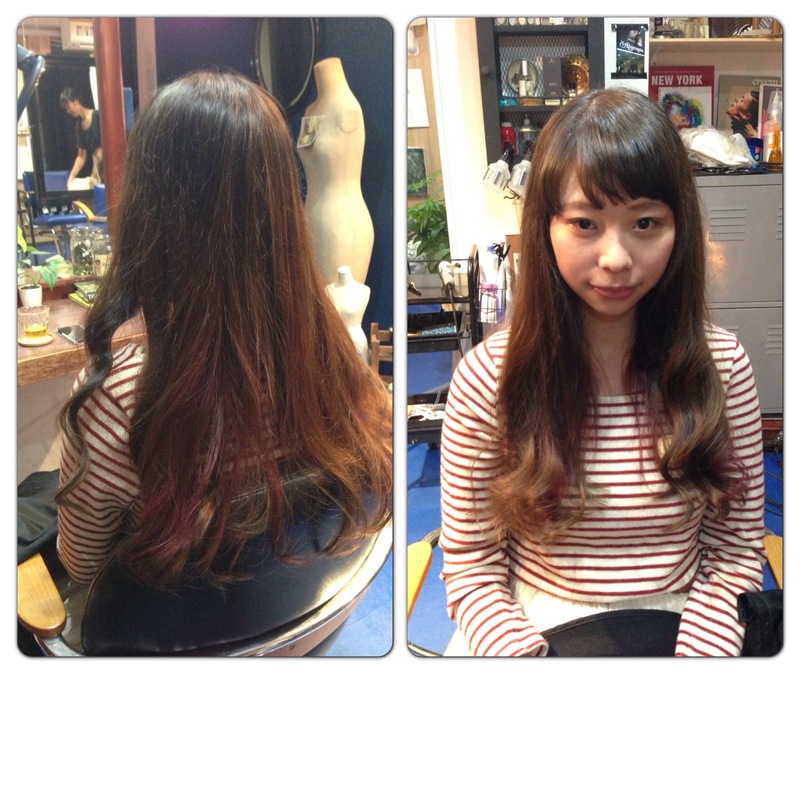 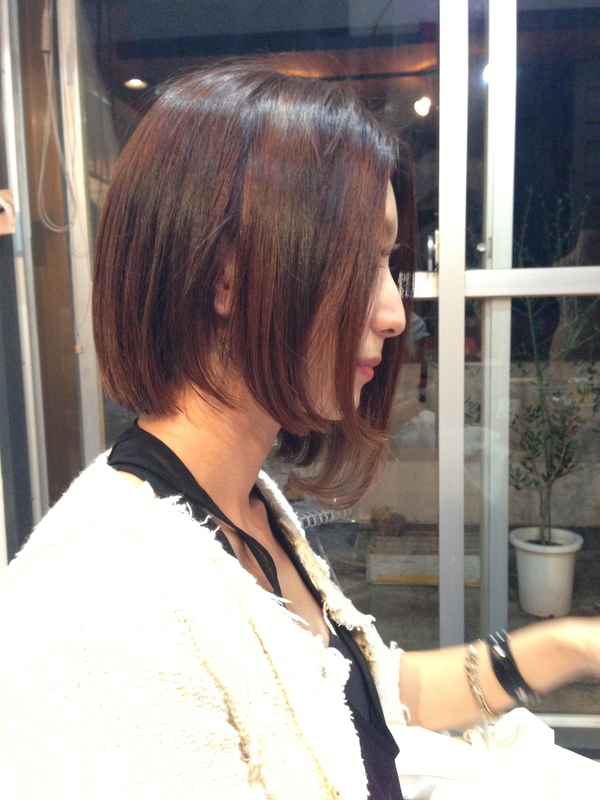 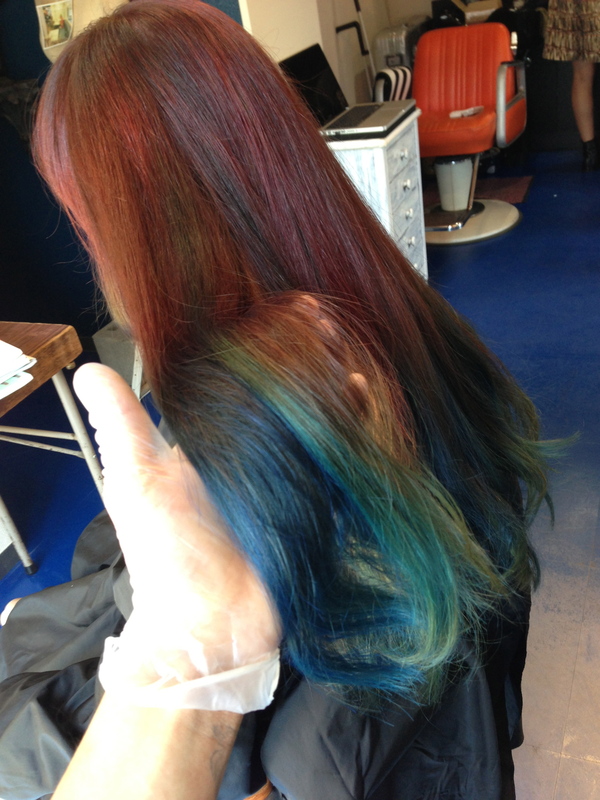 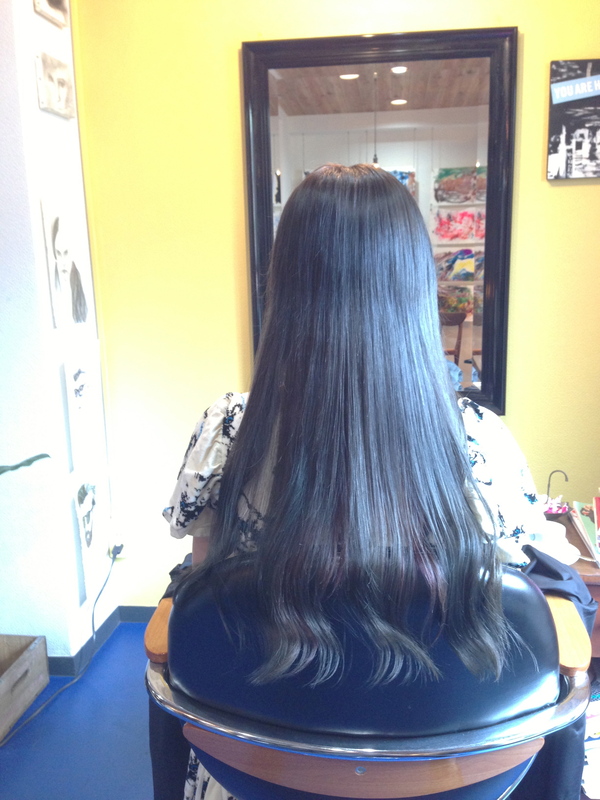 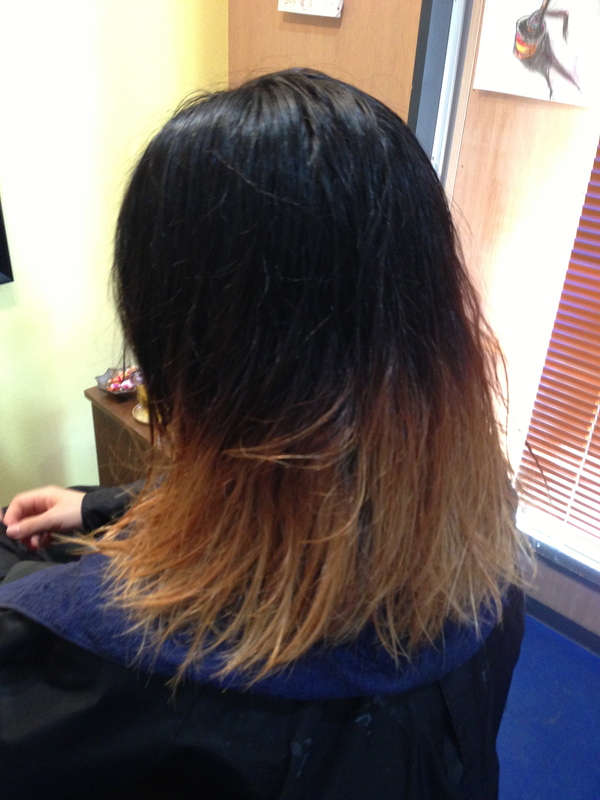 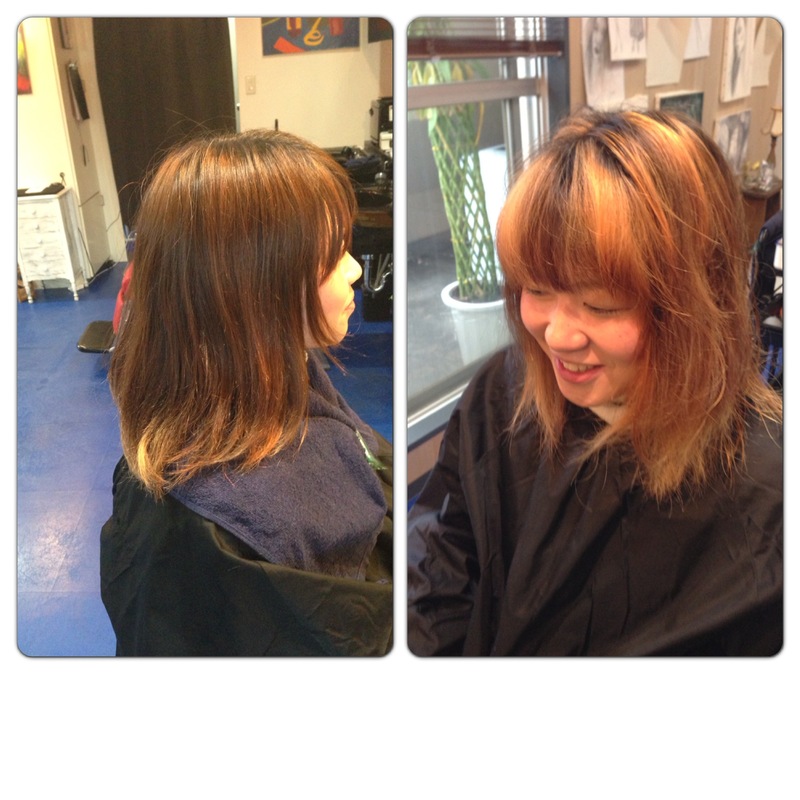 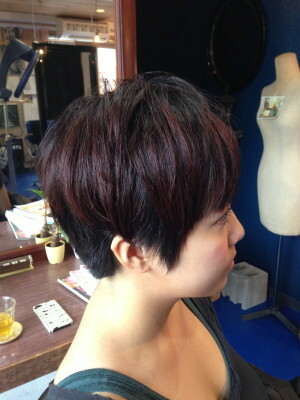 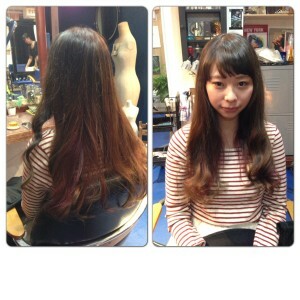 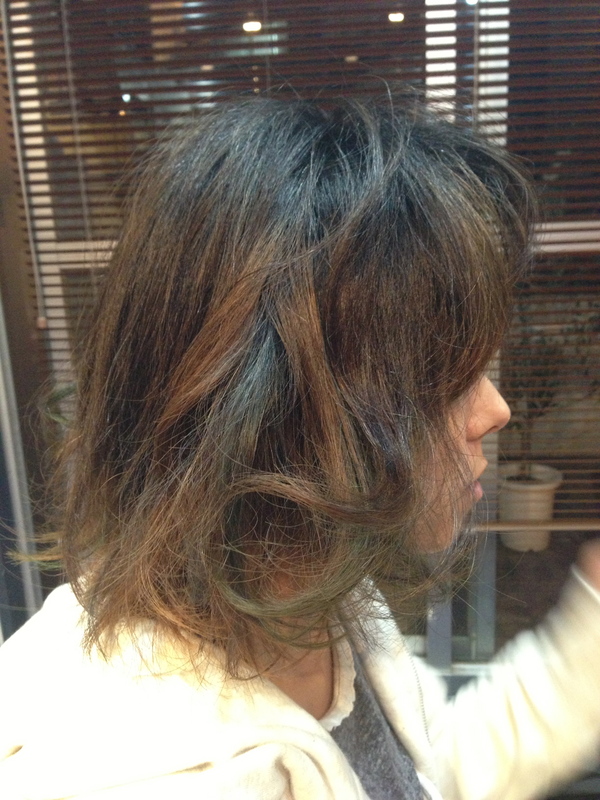 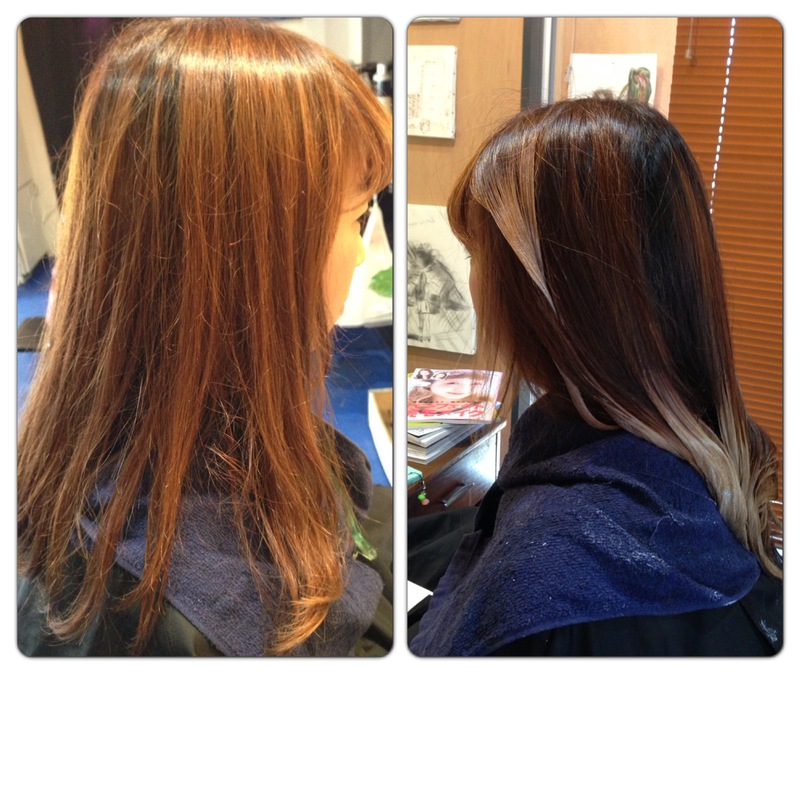 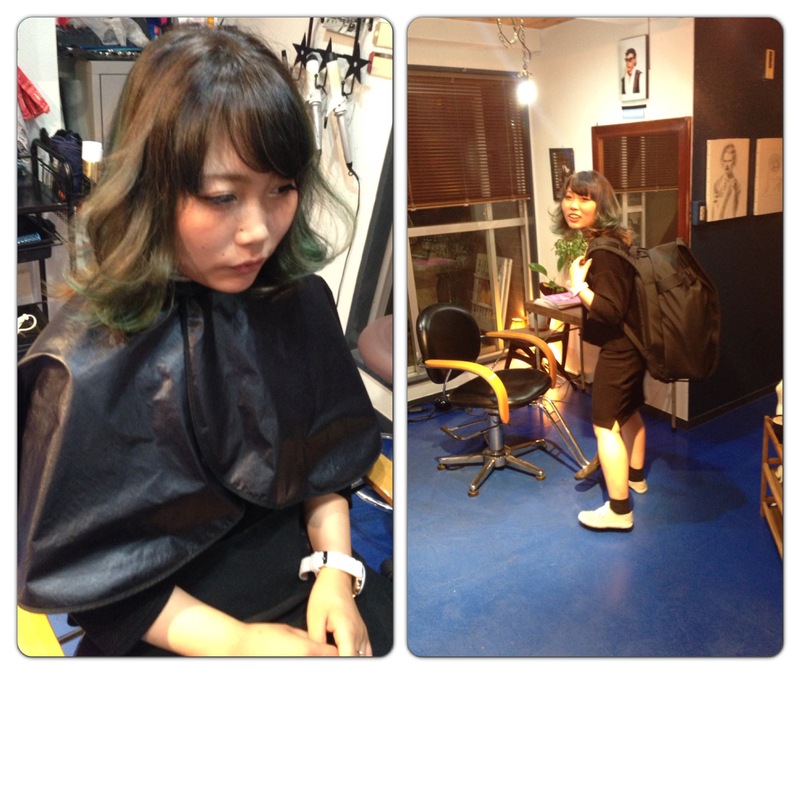 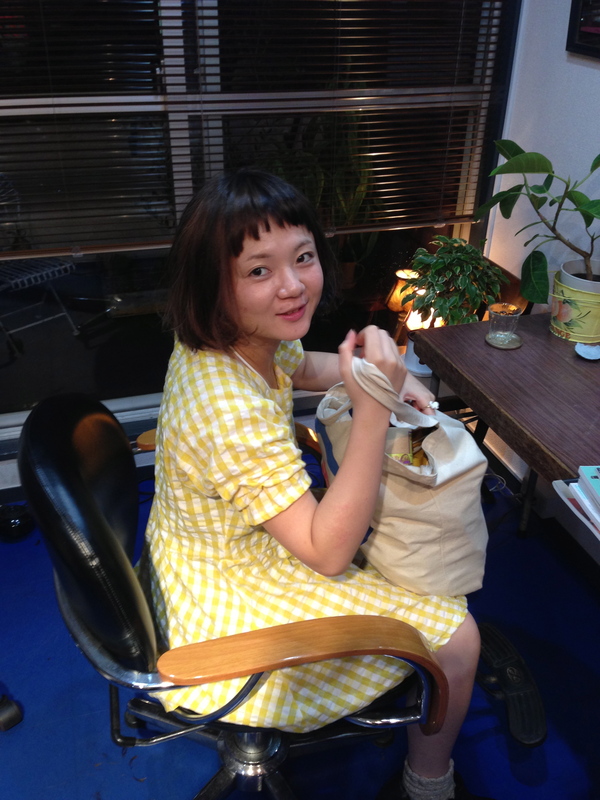 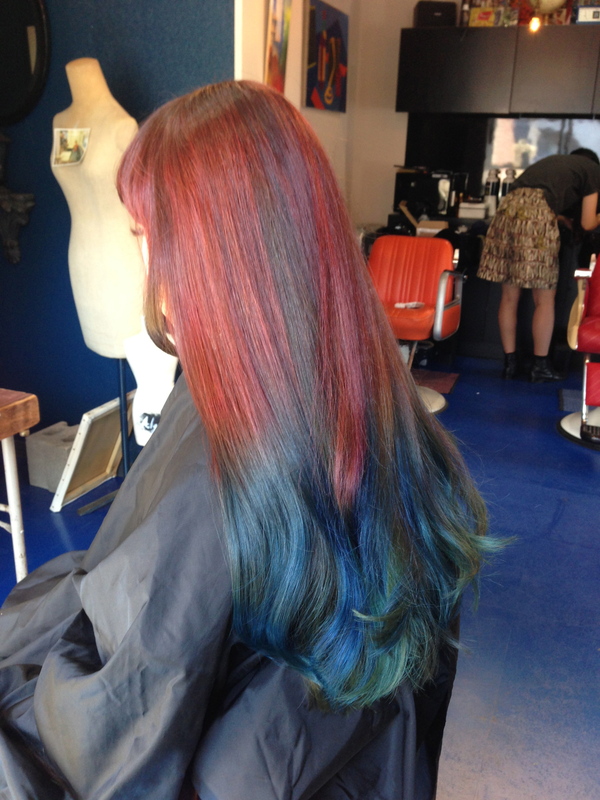 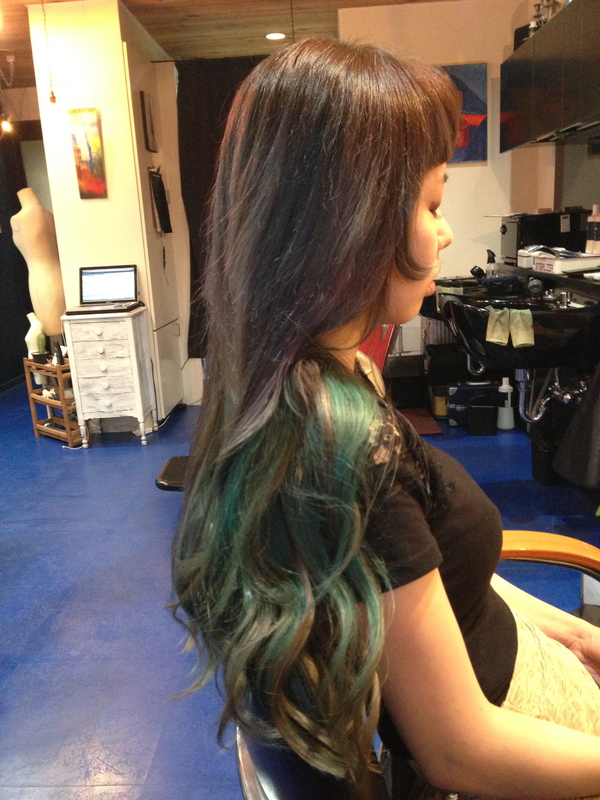 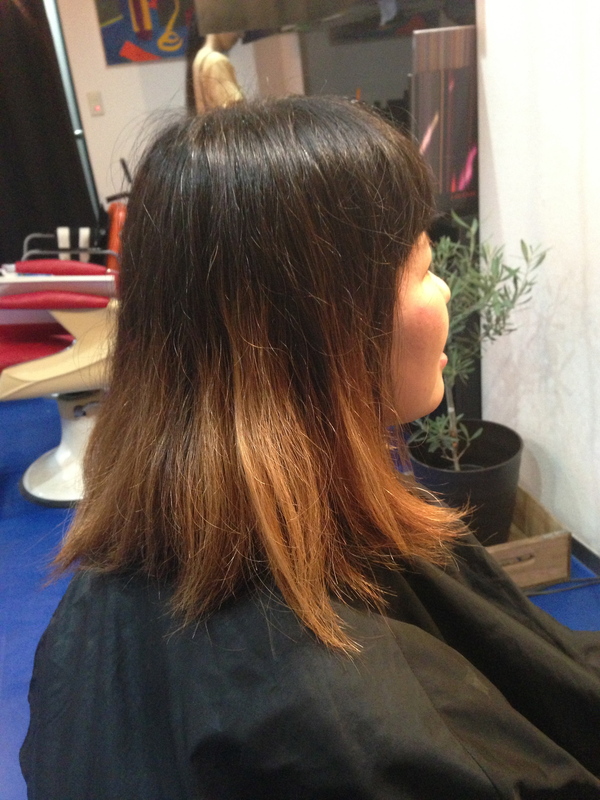 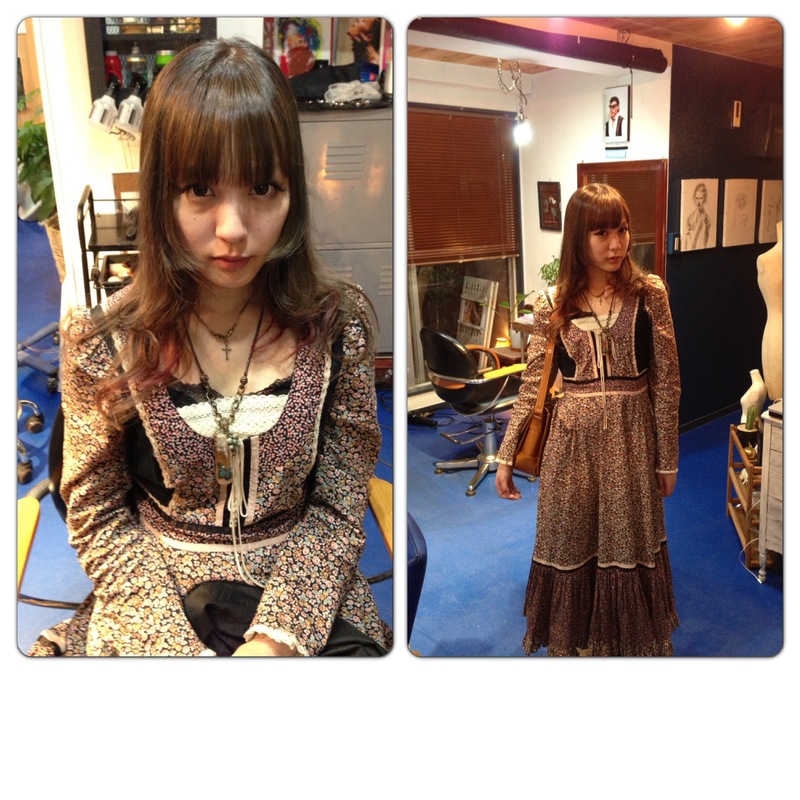 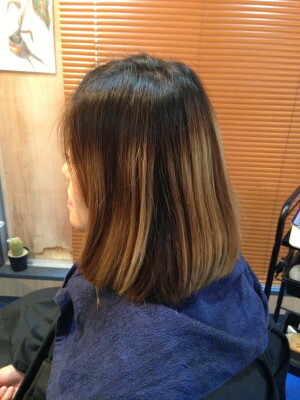 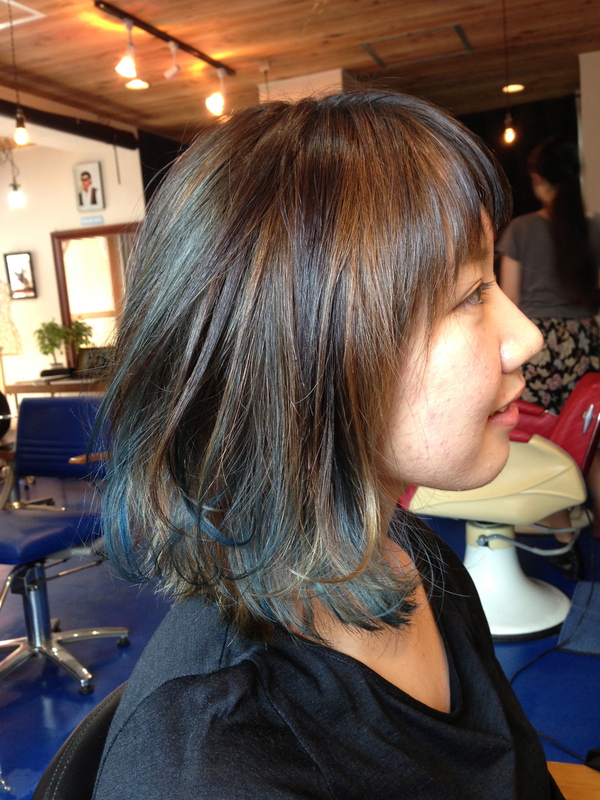 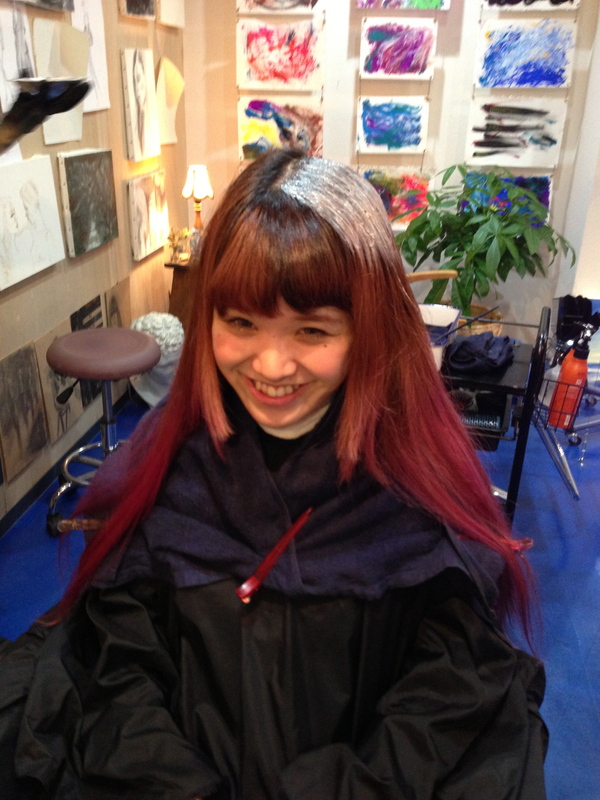 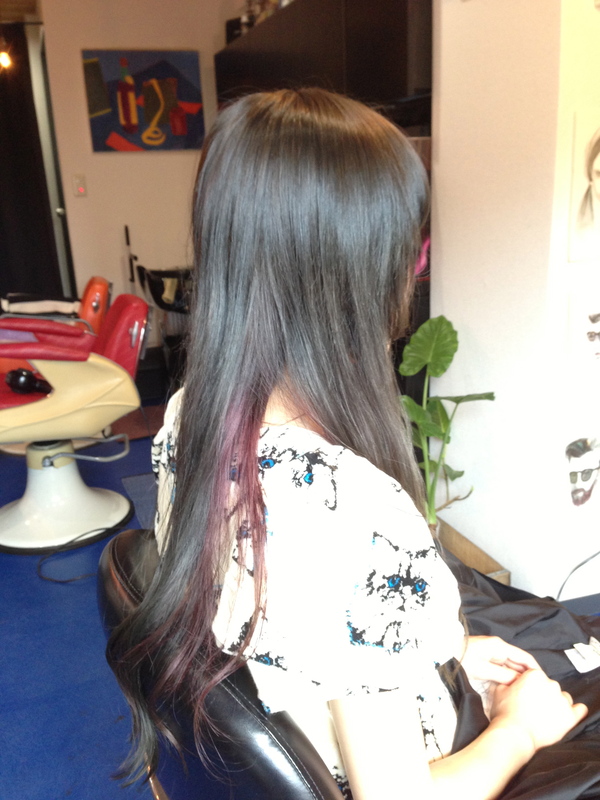 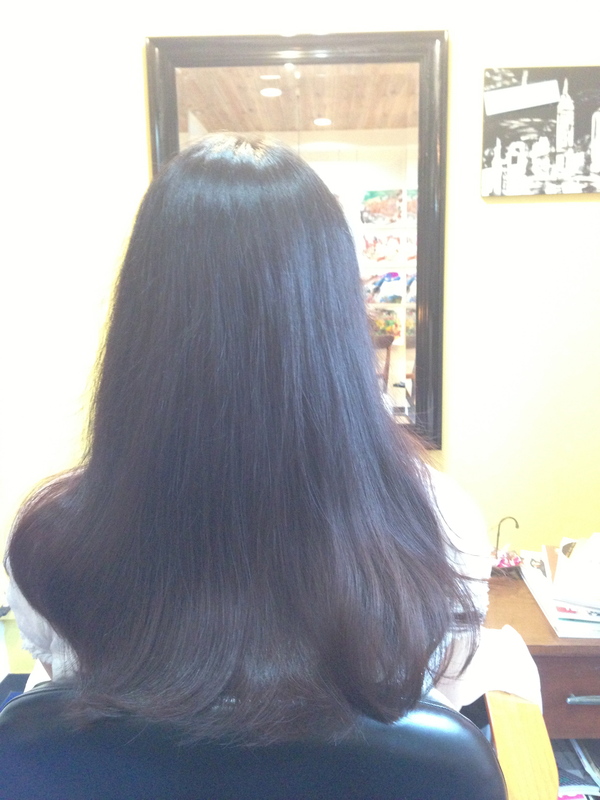 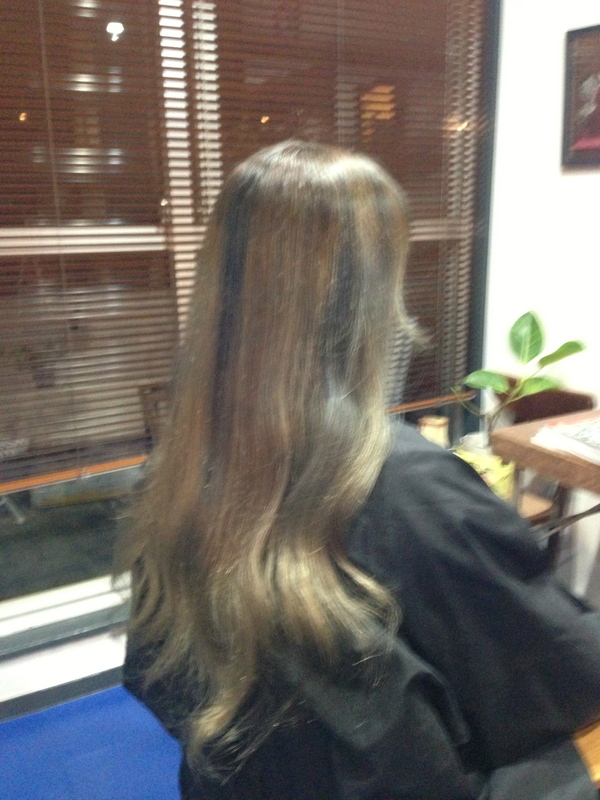 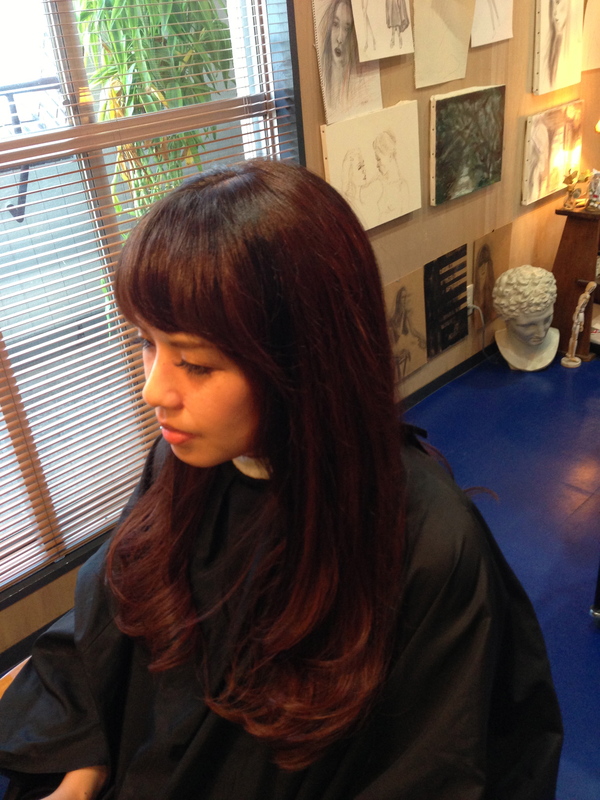 I want to introduce my customers hair style before and after,Please check that. 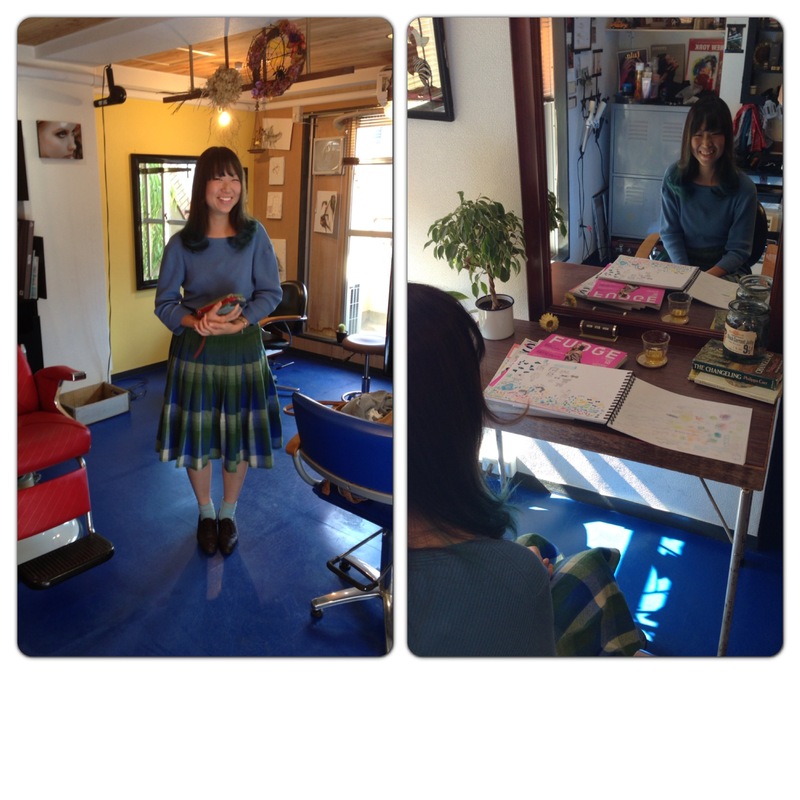 Today I want to introduce this fashion magazine,so my salon appeared in a this magazine with Mai Takahashi.Please check it! 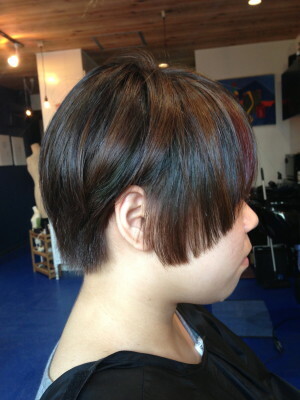 Autumn is here,The Weather is Beautiful today!We want to introduce some hair styles.all great styles! 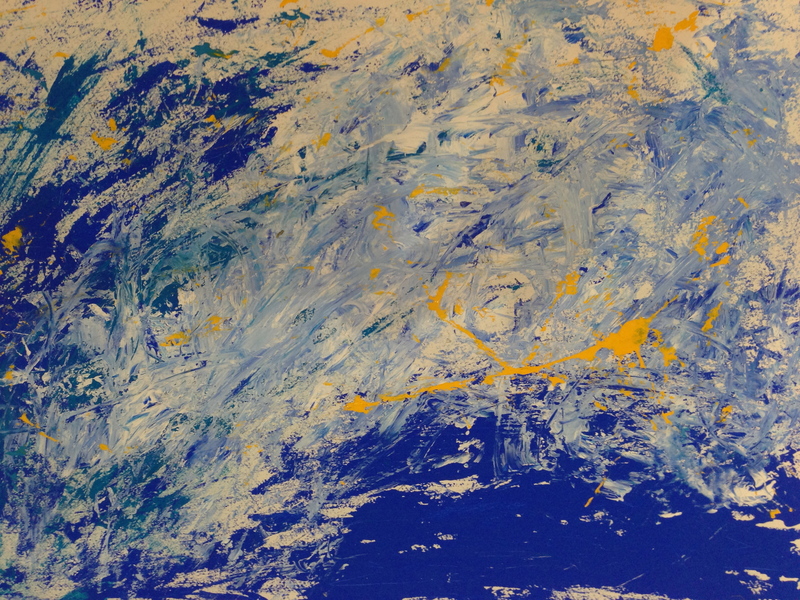 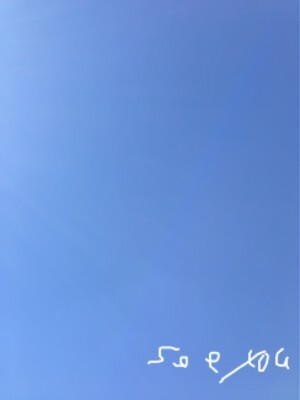 The wether was clear today. 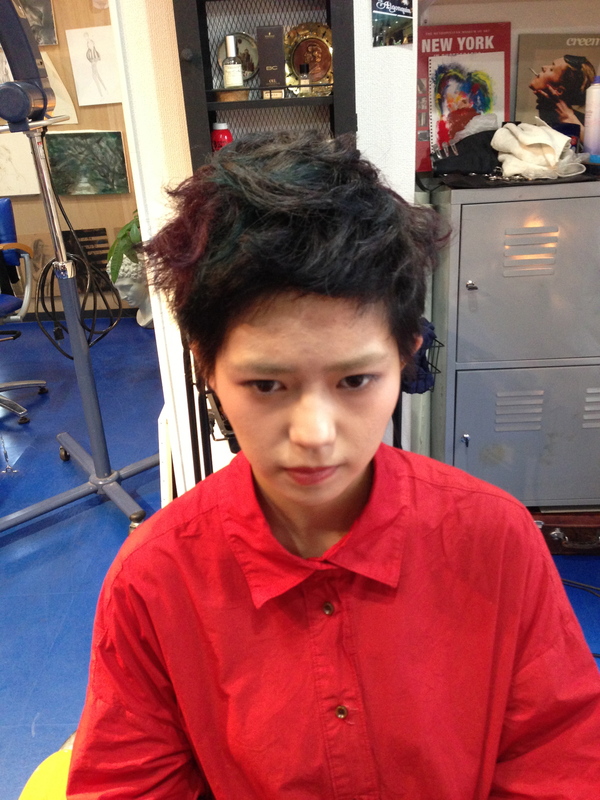 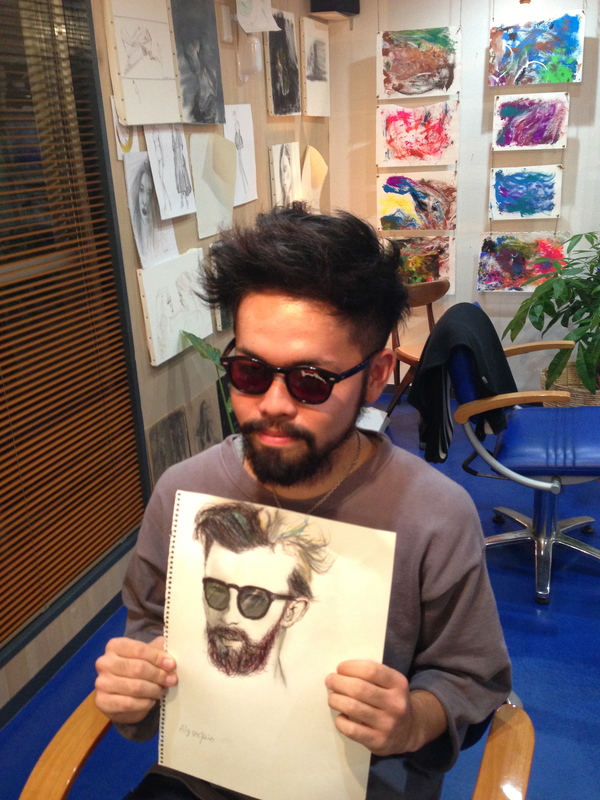 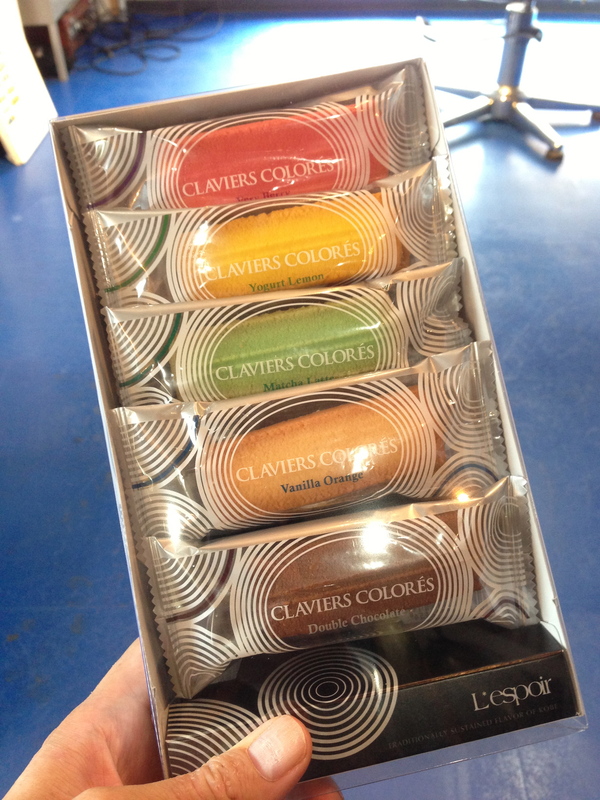 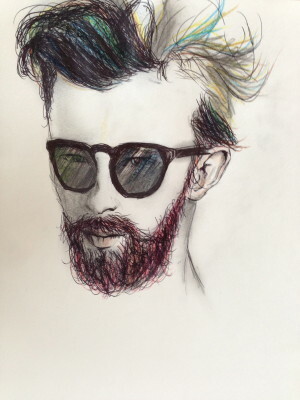 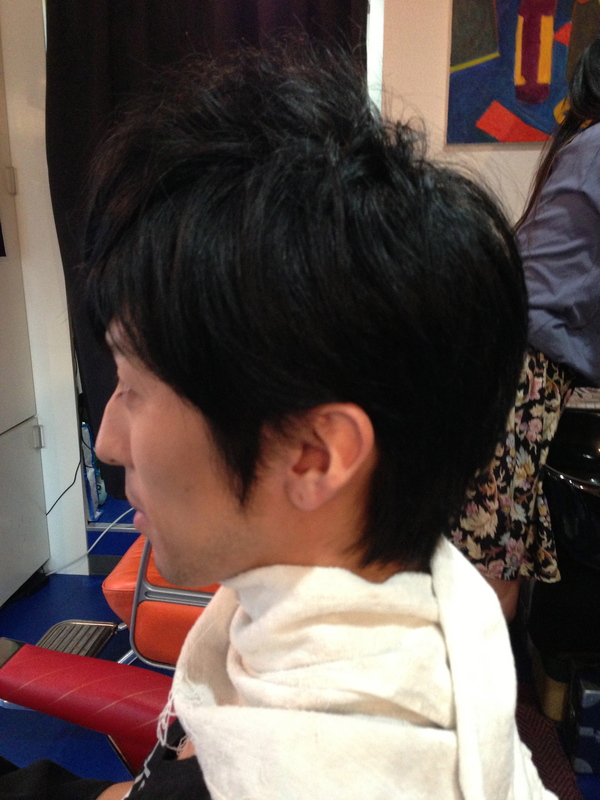 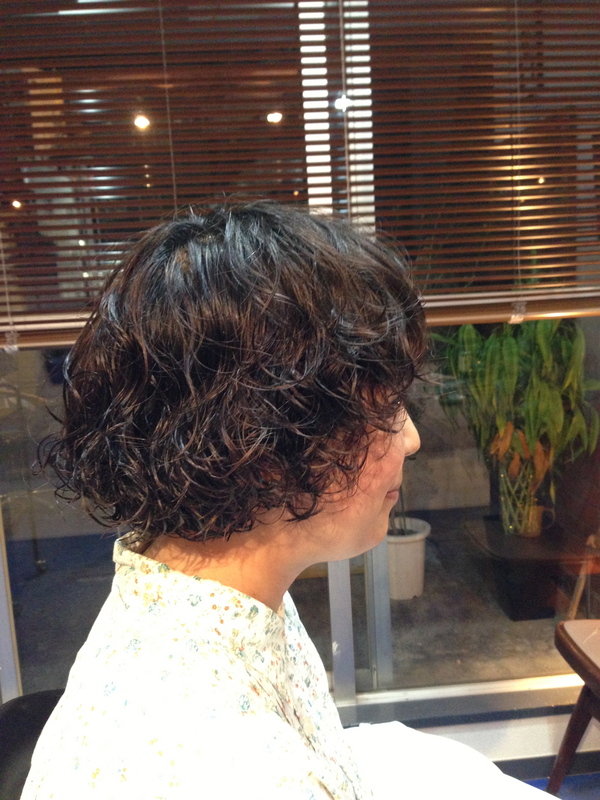 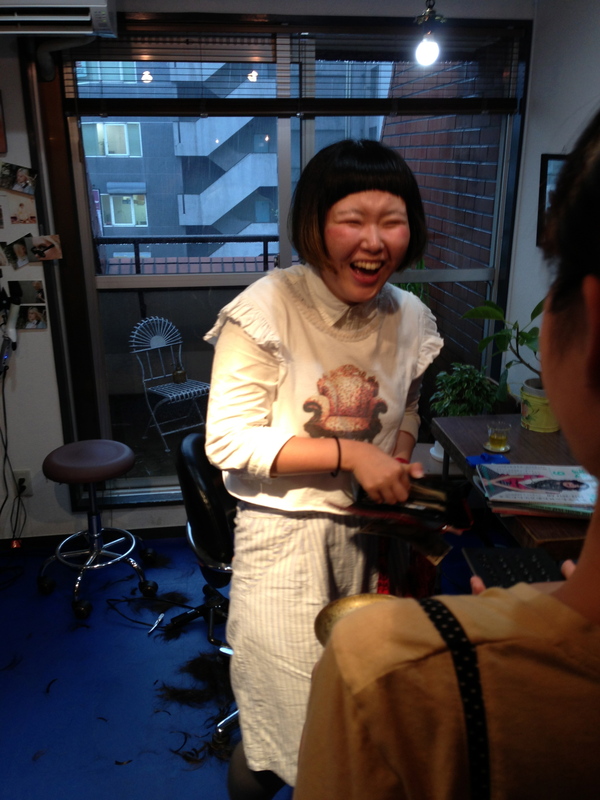 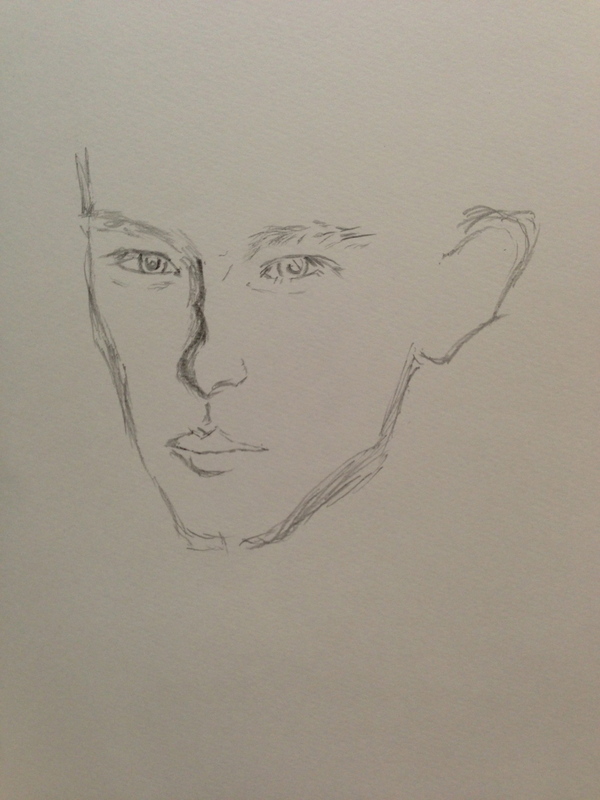 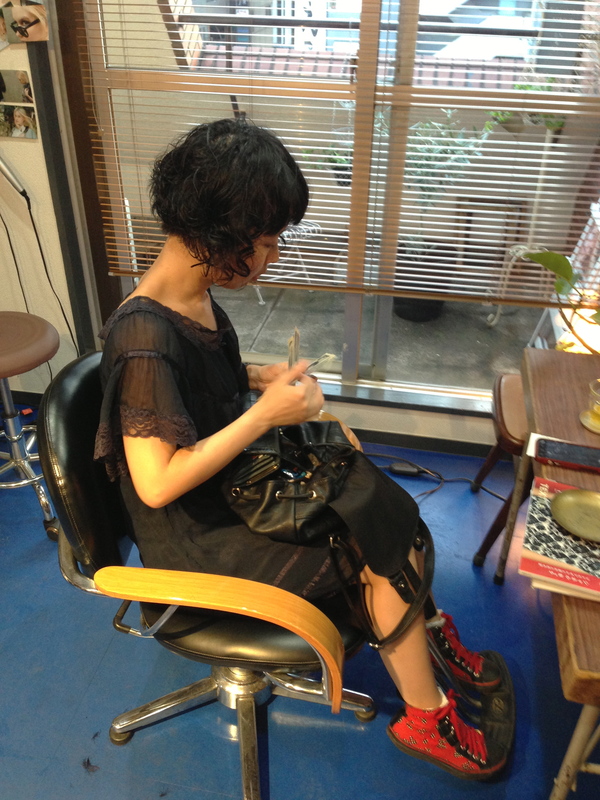 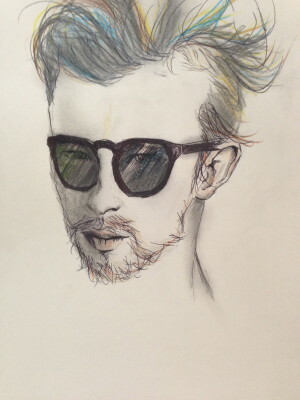 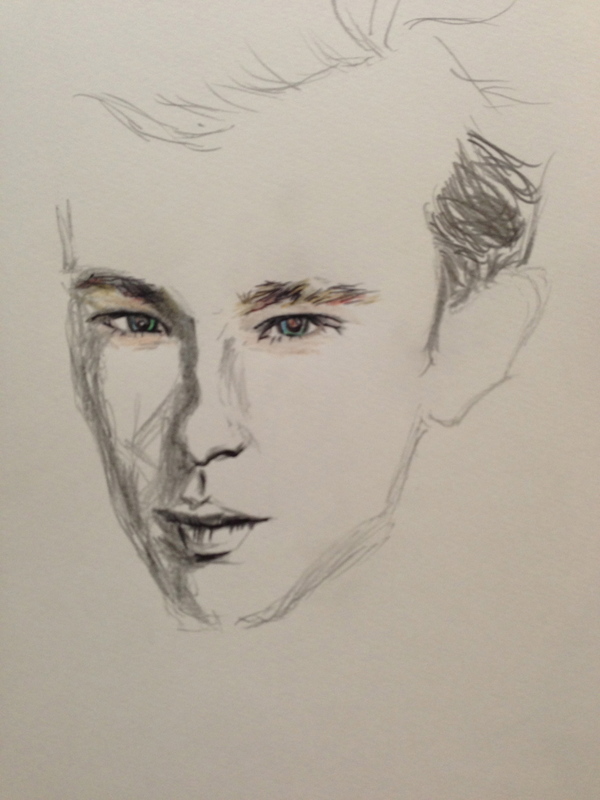 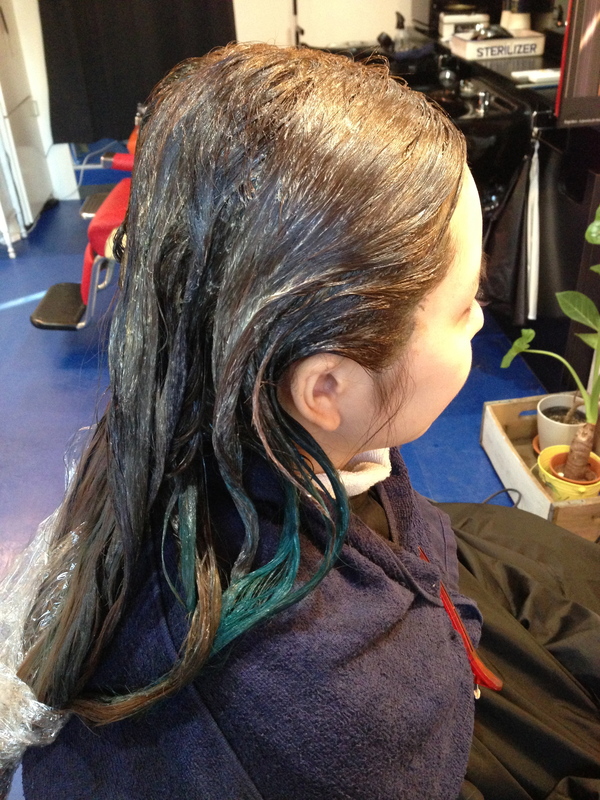 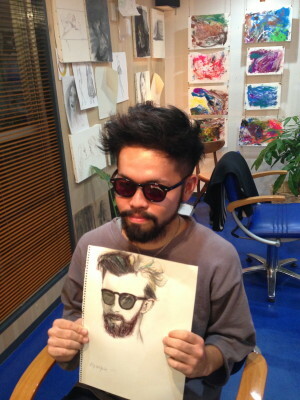 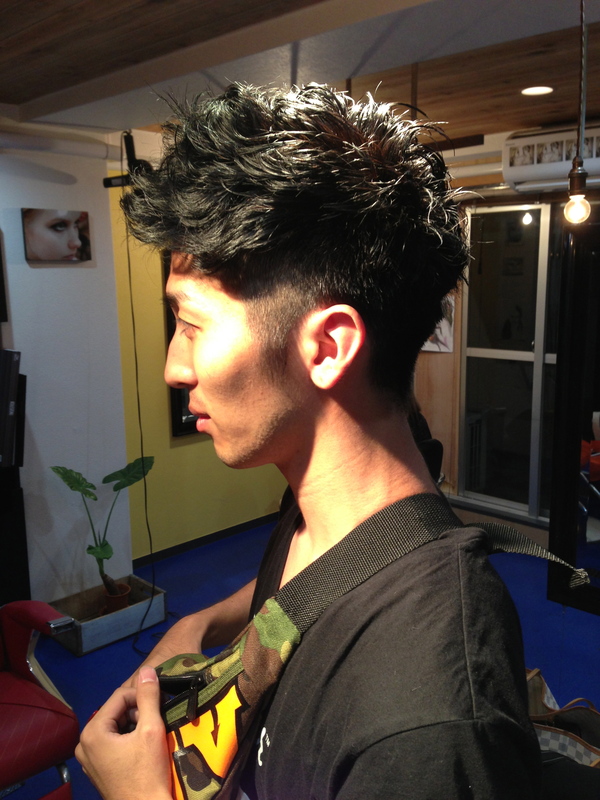 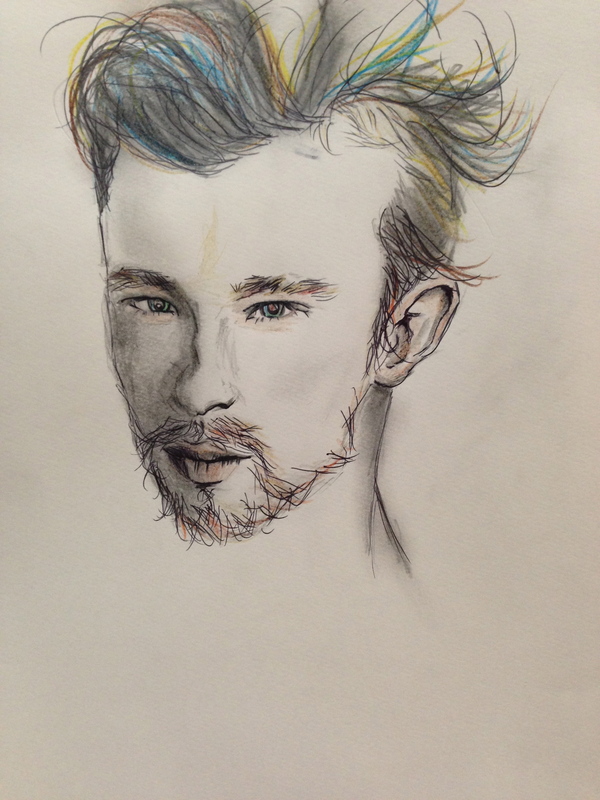 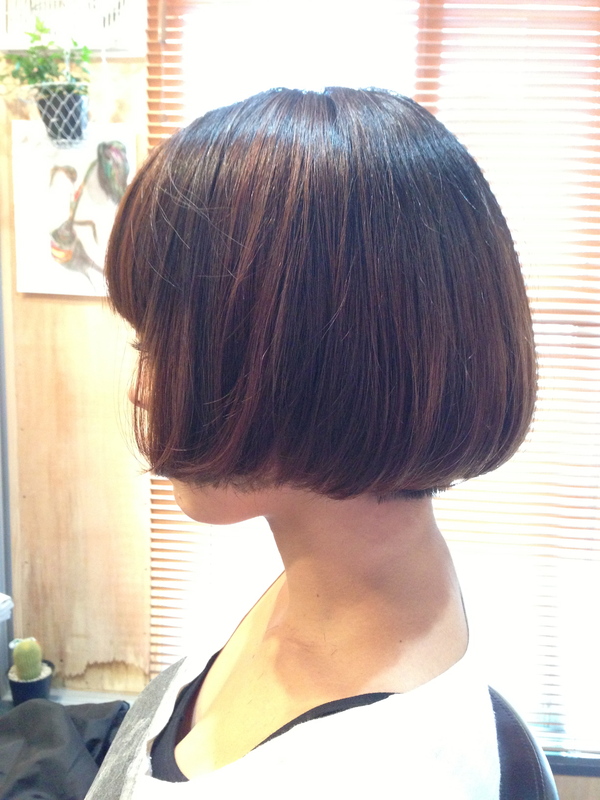 we want to introduce good hair styles.please check that!! 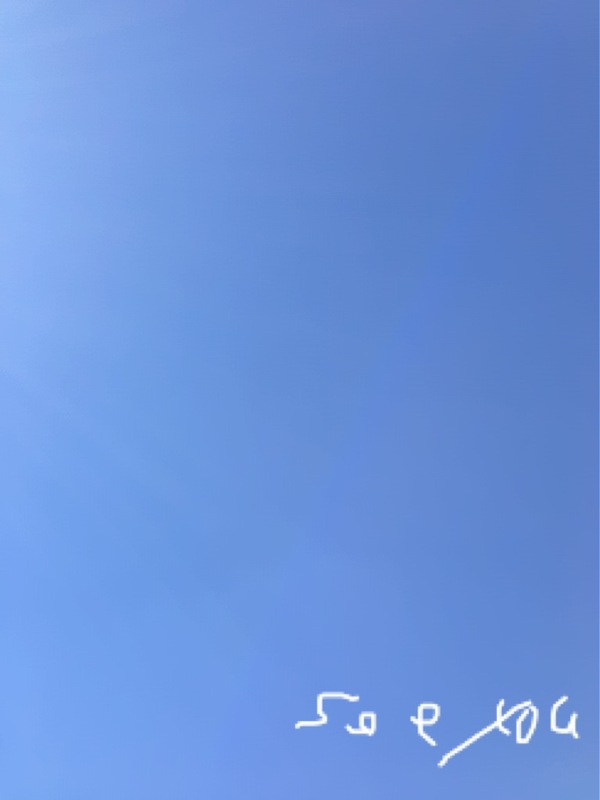 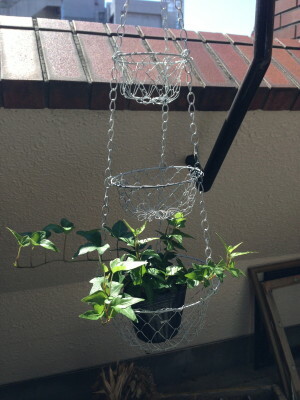 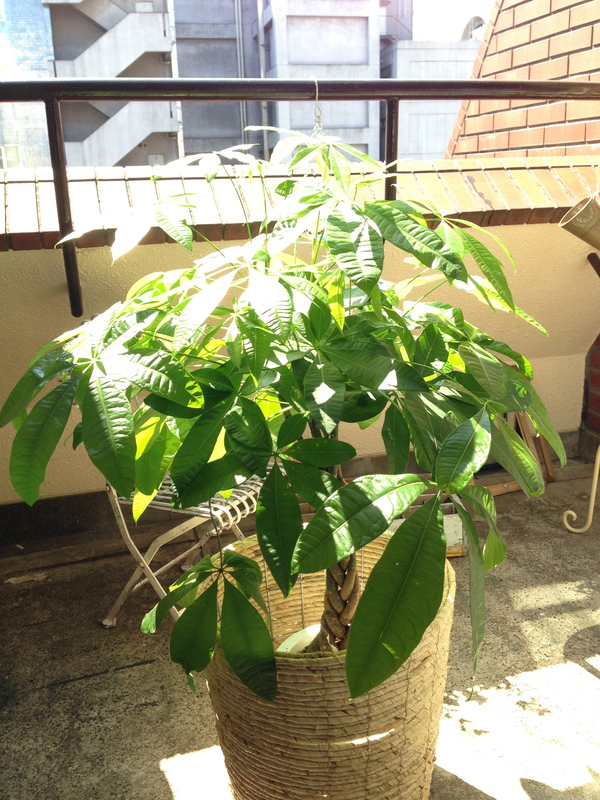 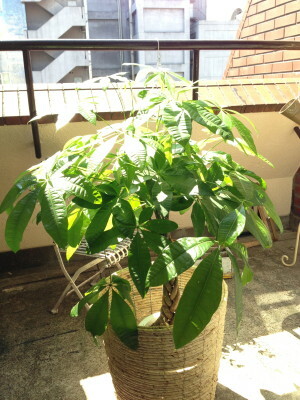 The Weather is beautiful today!so good! 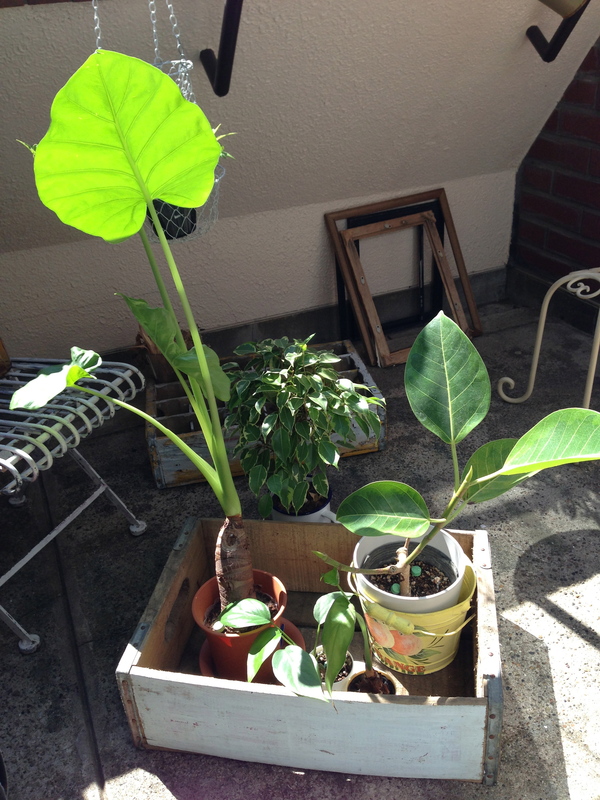 The Weather was too bad today. 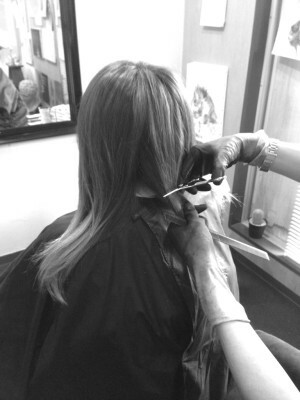 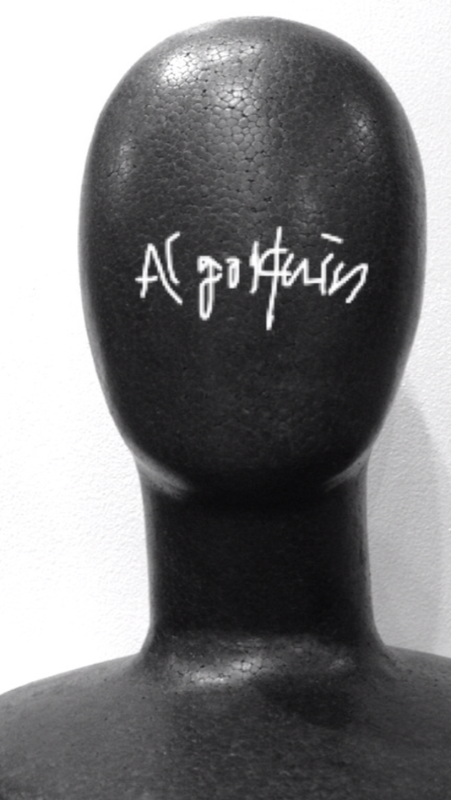 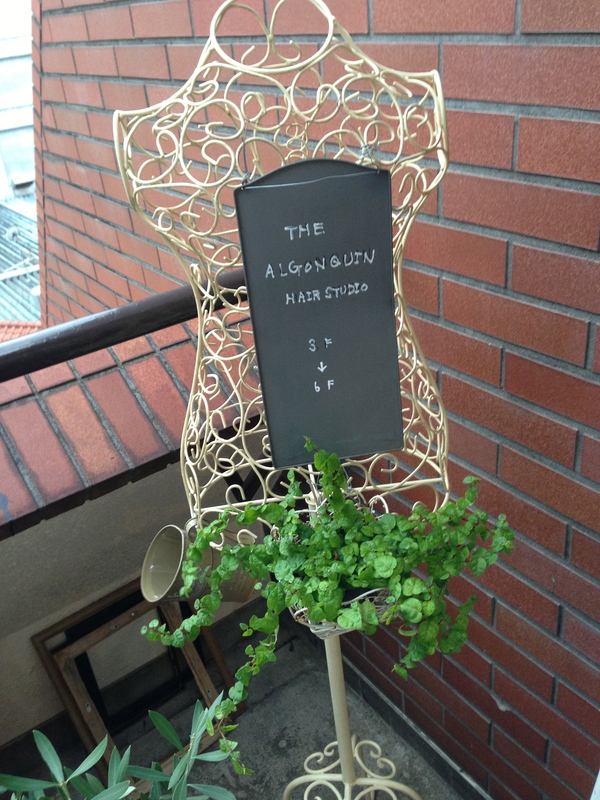 Please be advised that salon Algonquin will be close tomorrow.Have a nice day! 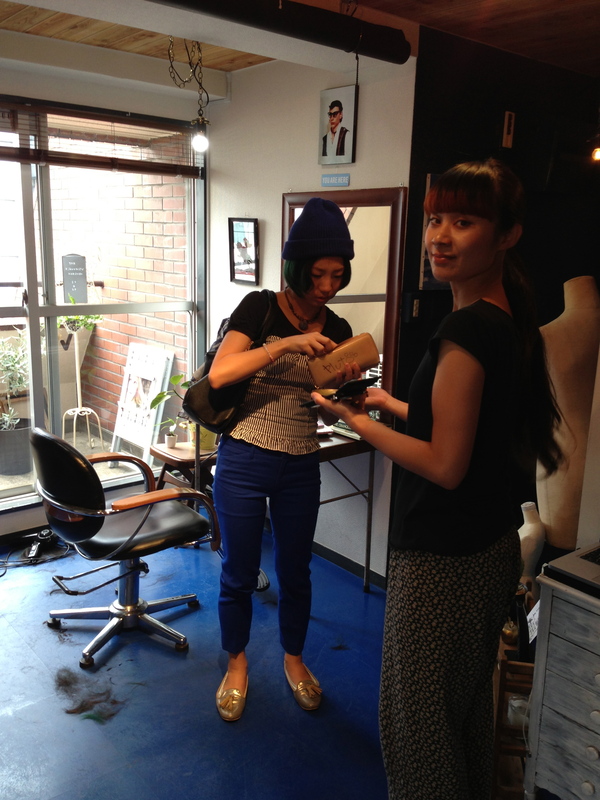 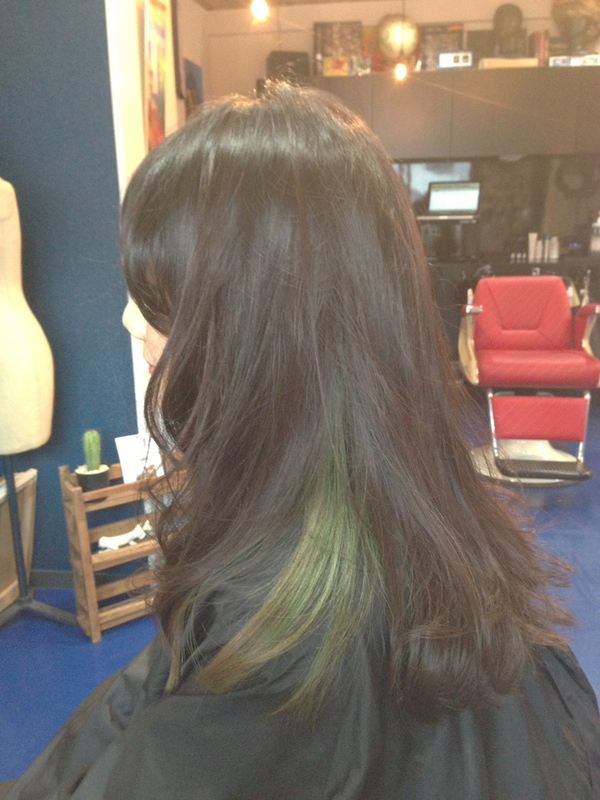 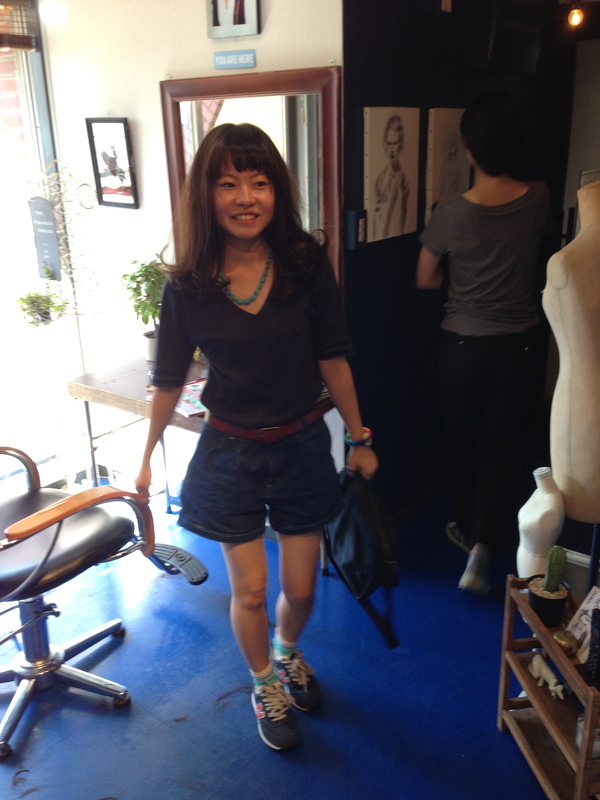 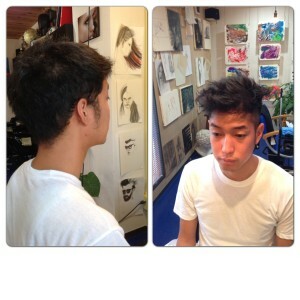 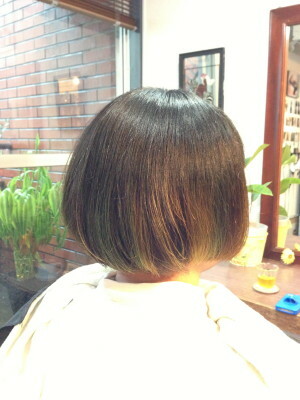 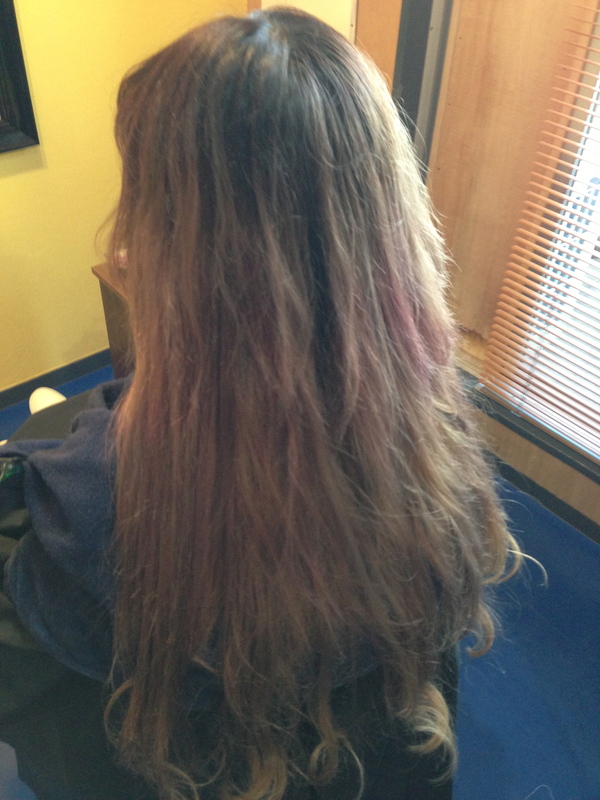 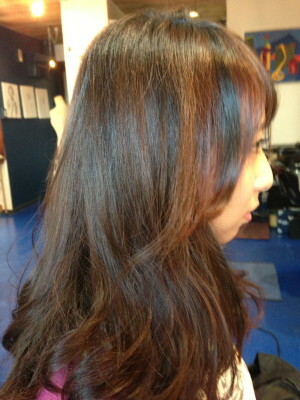 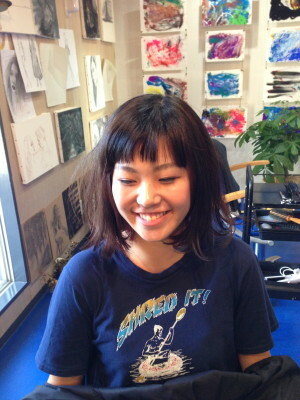 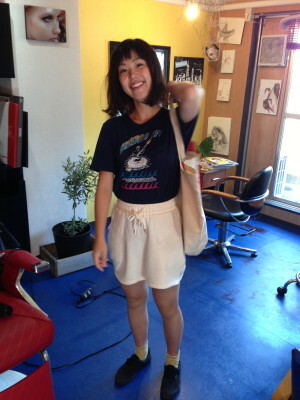 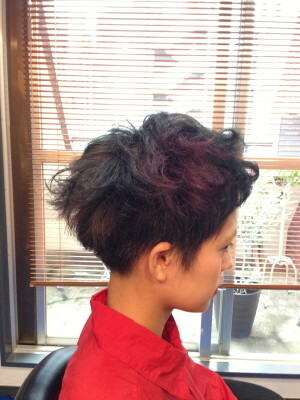 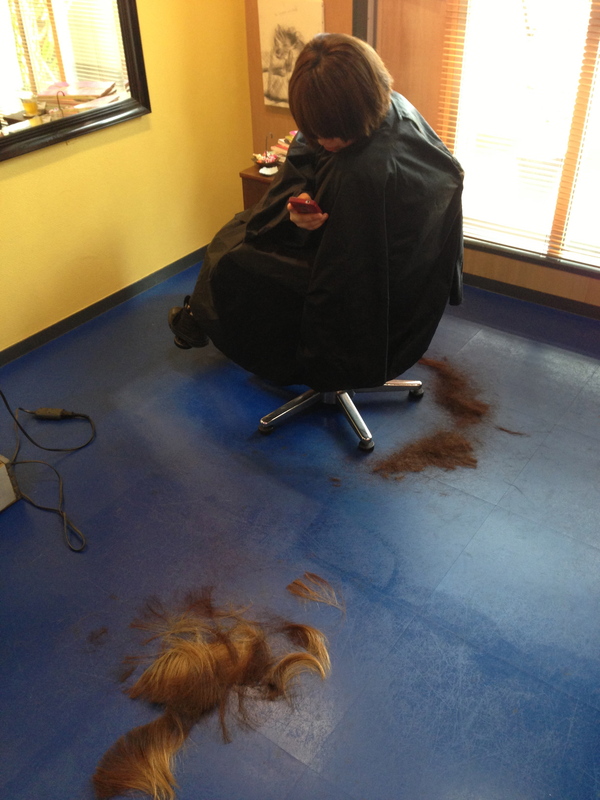 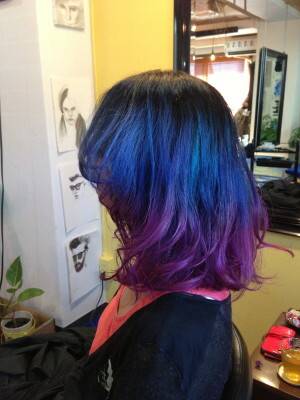 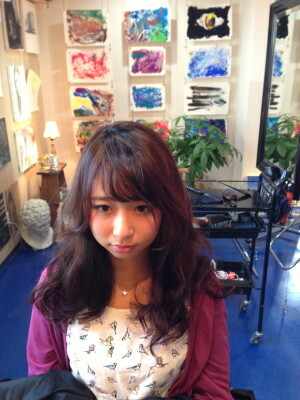 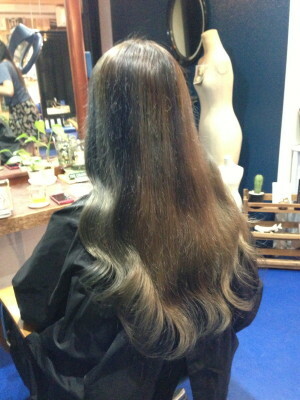 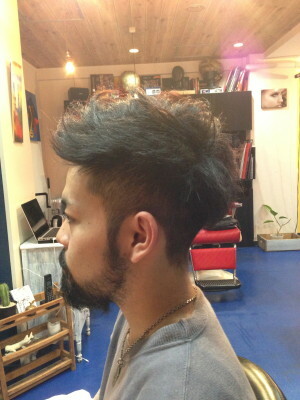 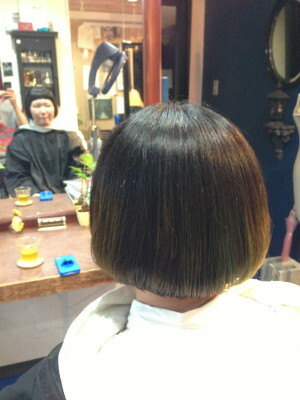 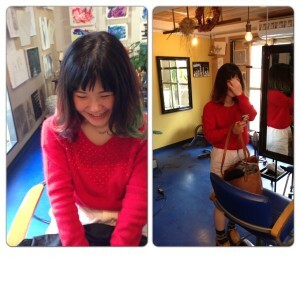 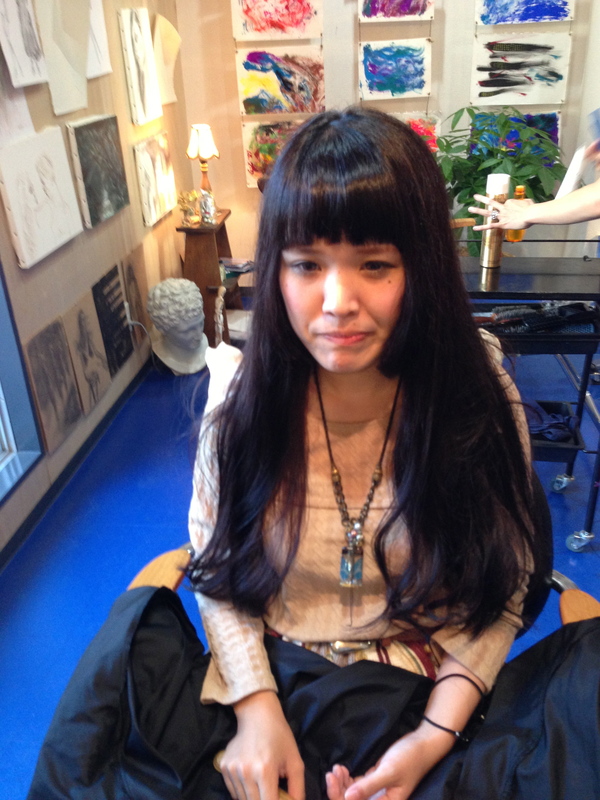 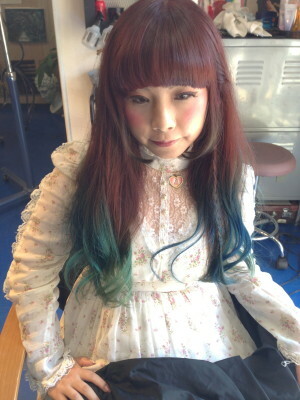 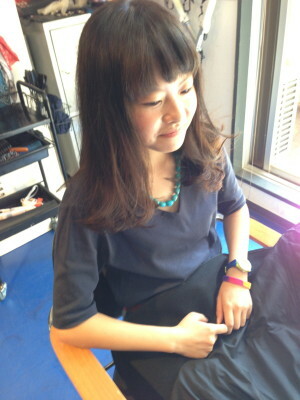 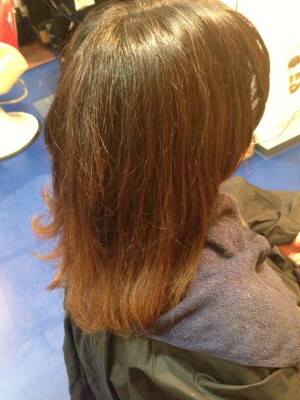 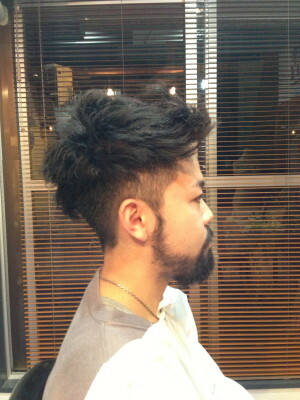 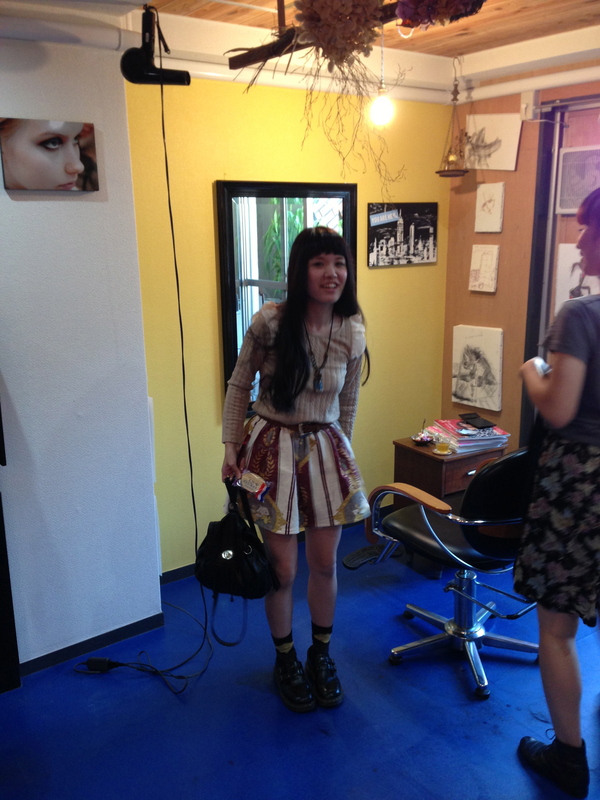 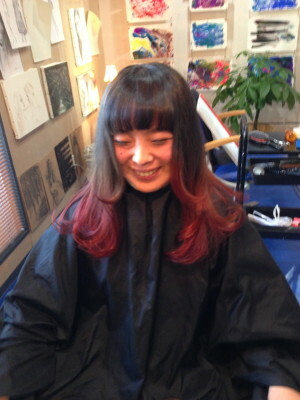 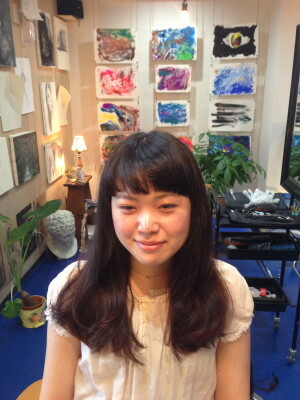 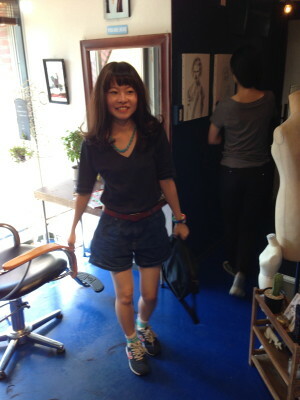 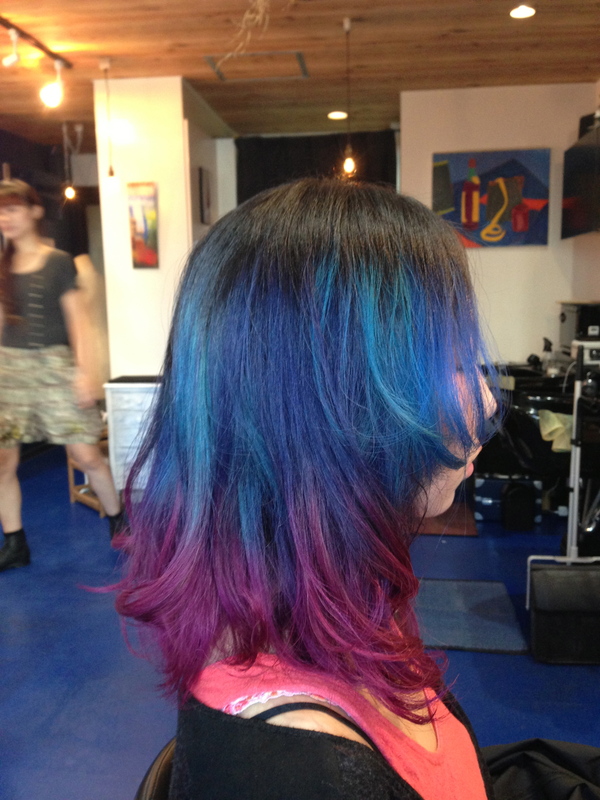 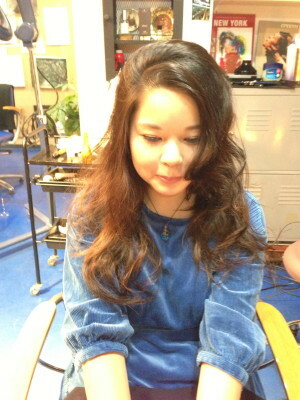 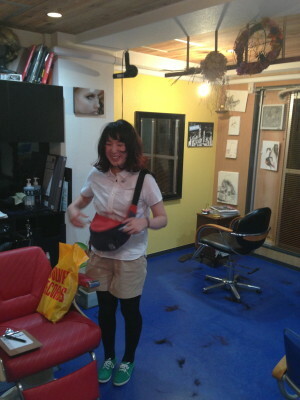 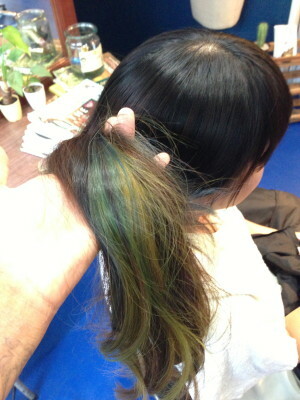 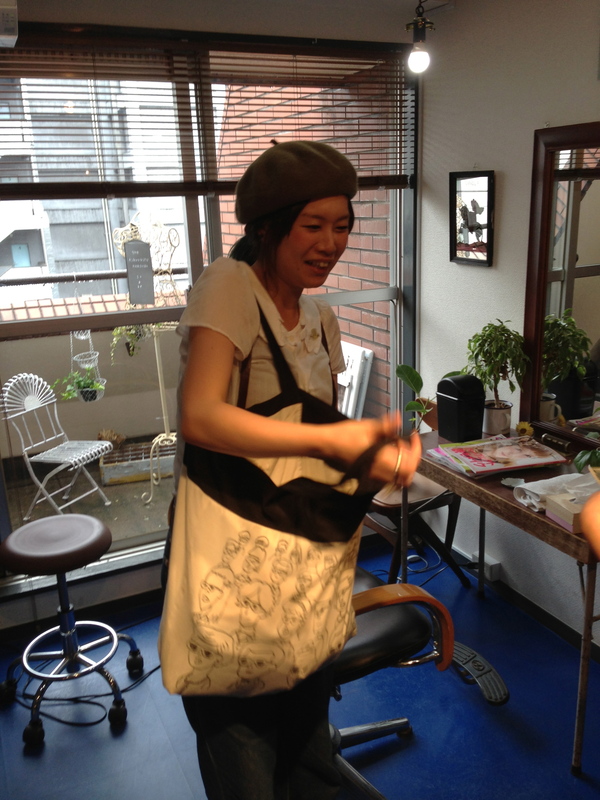 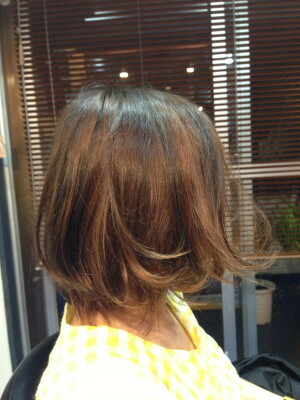 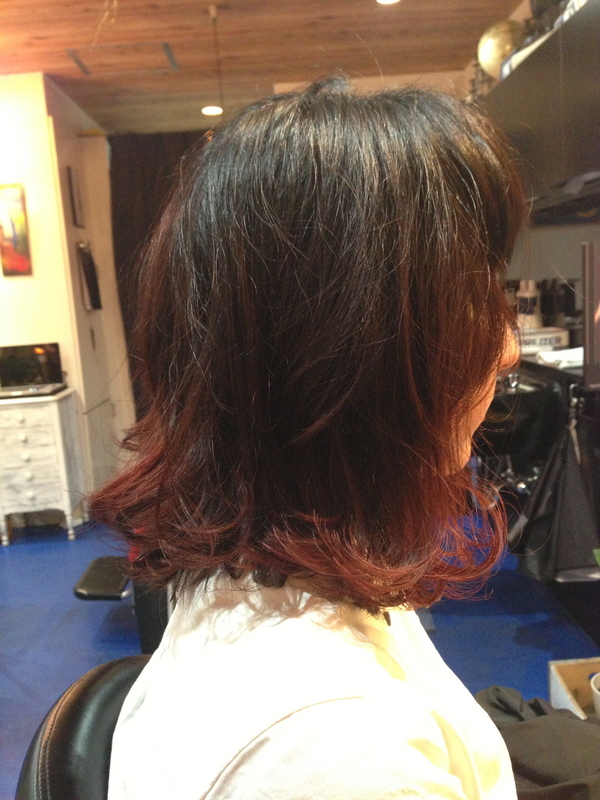 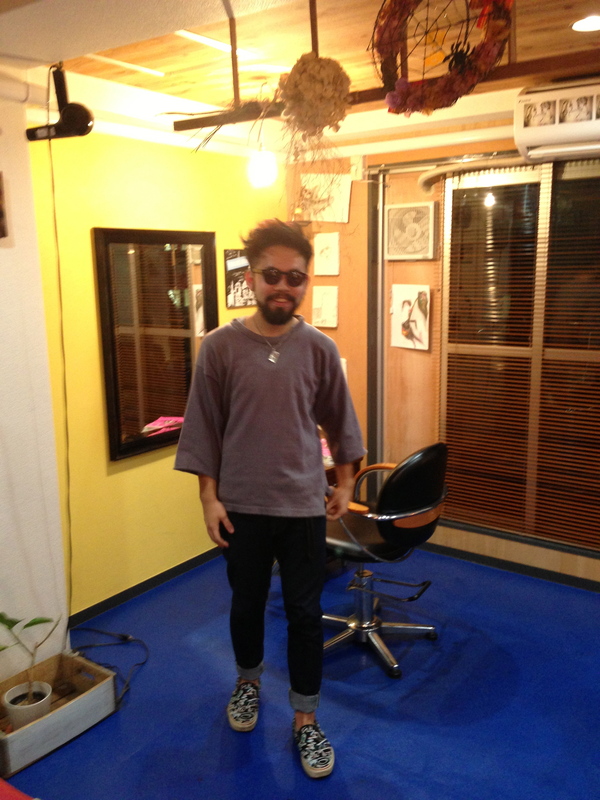 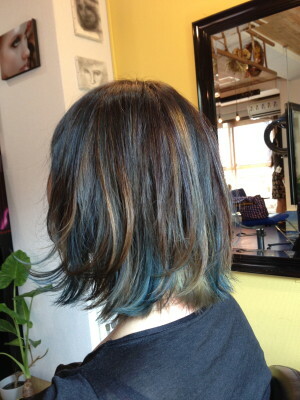 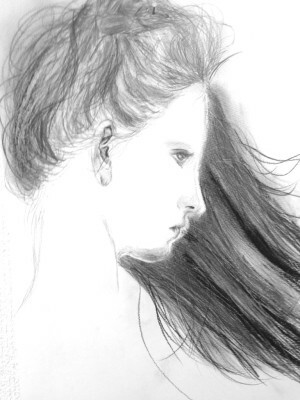 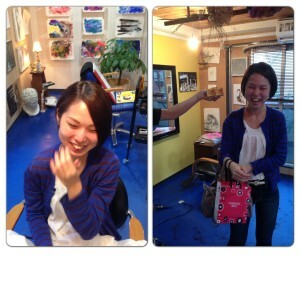 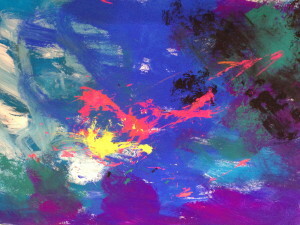 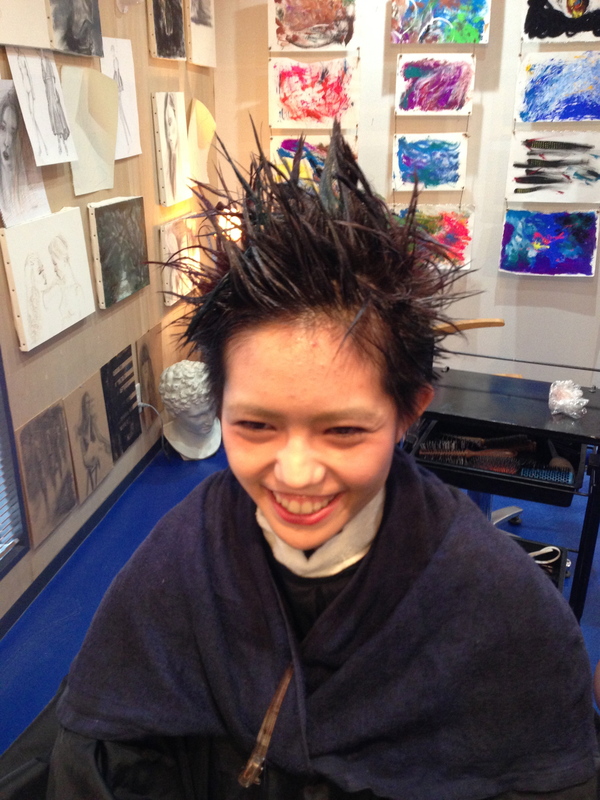 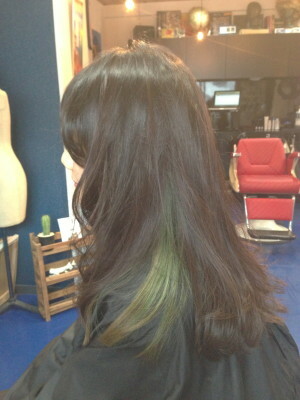 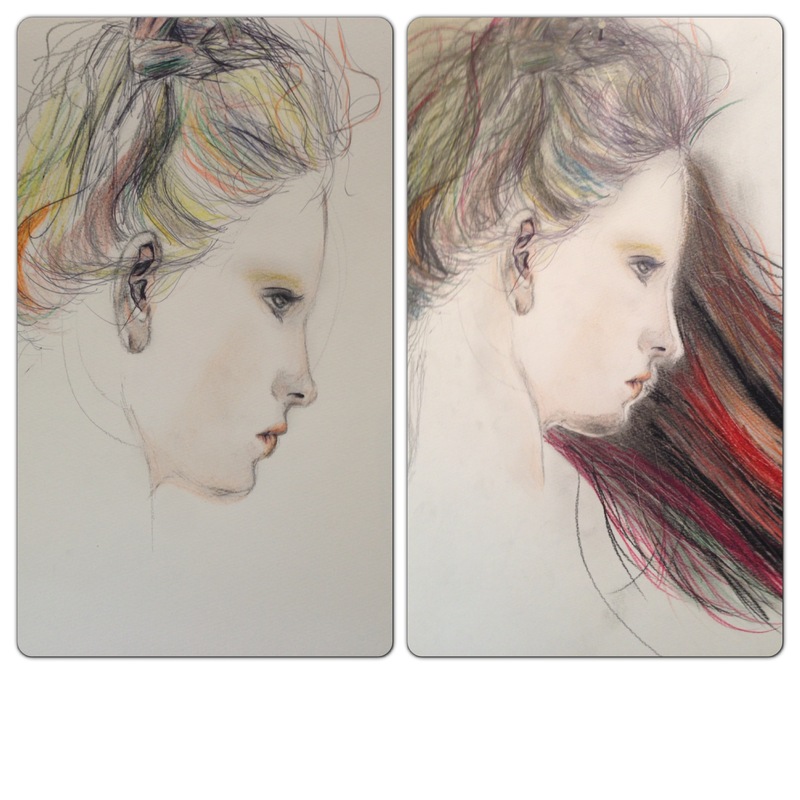 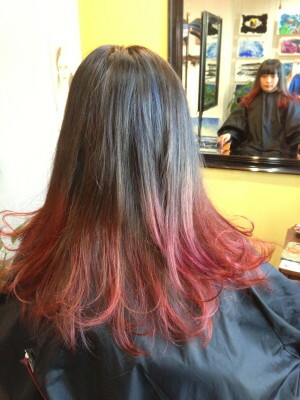 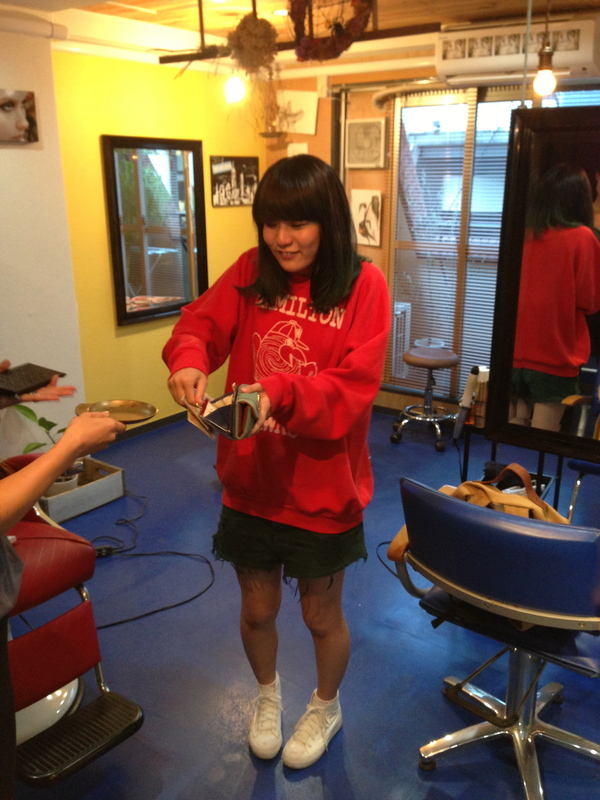 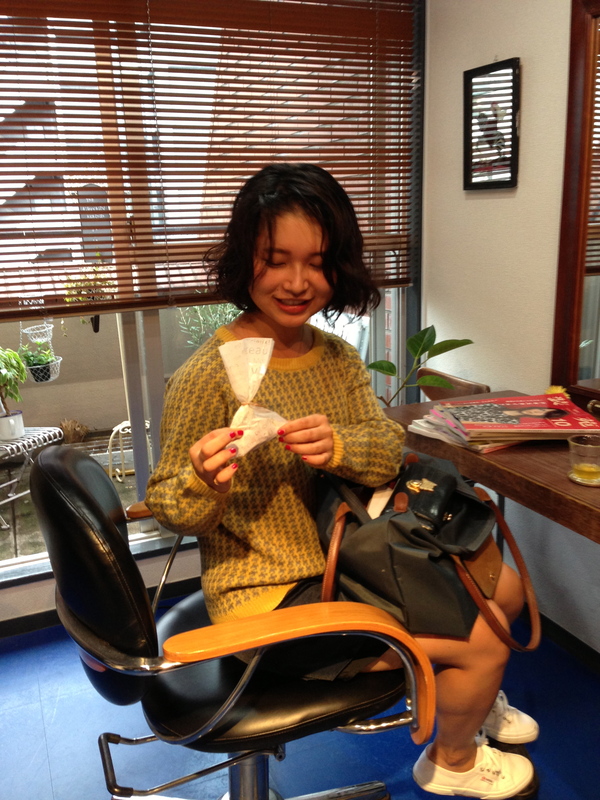 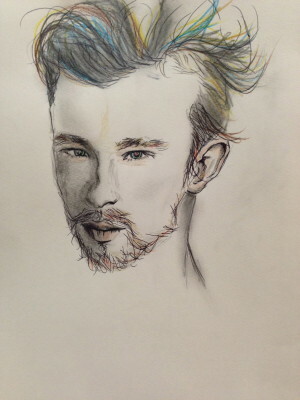 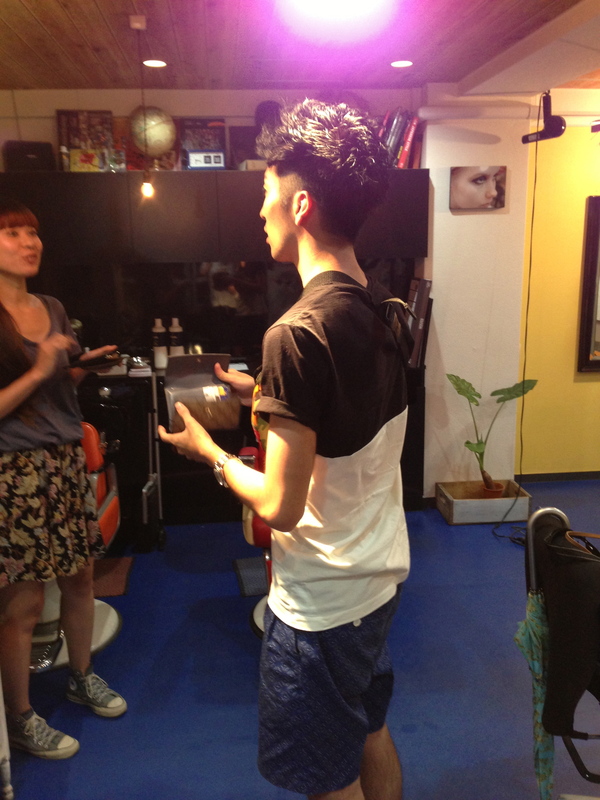 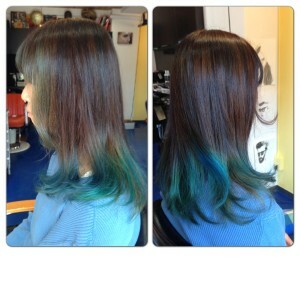 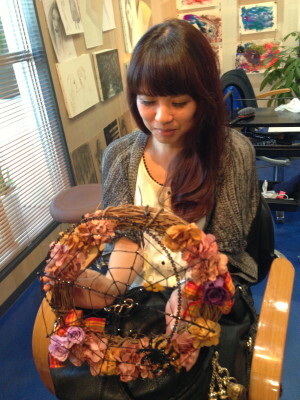 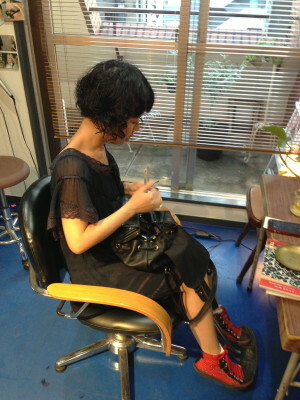 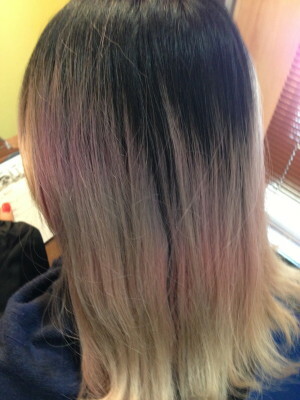 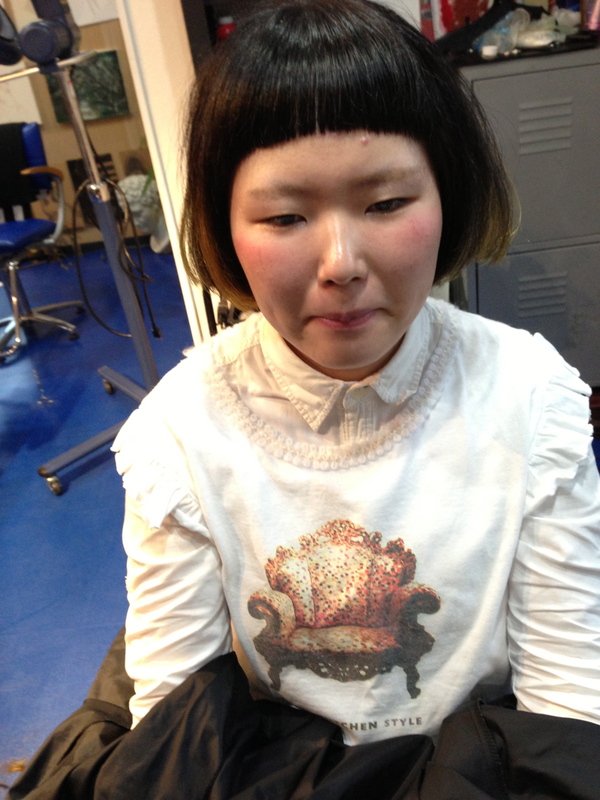 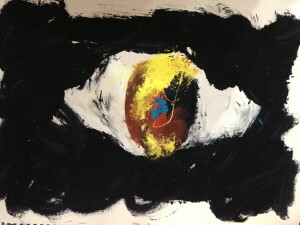 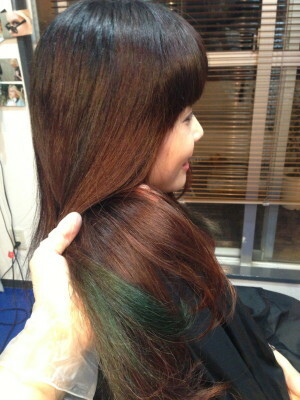 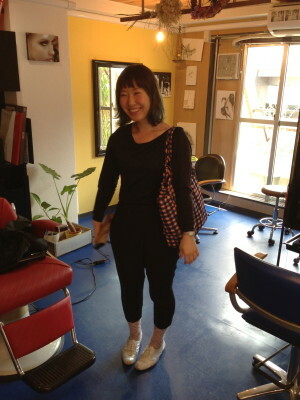 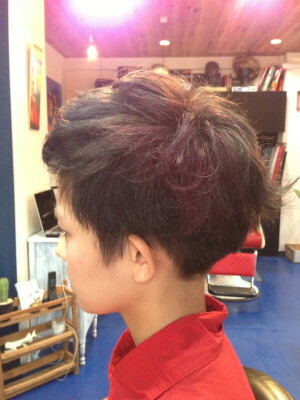 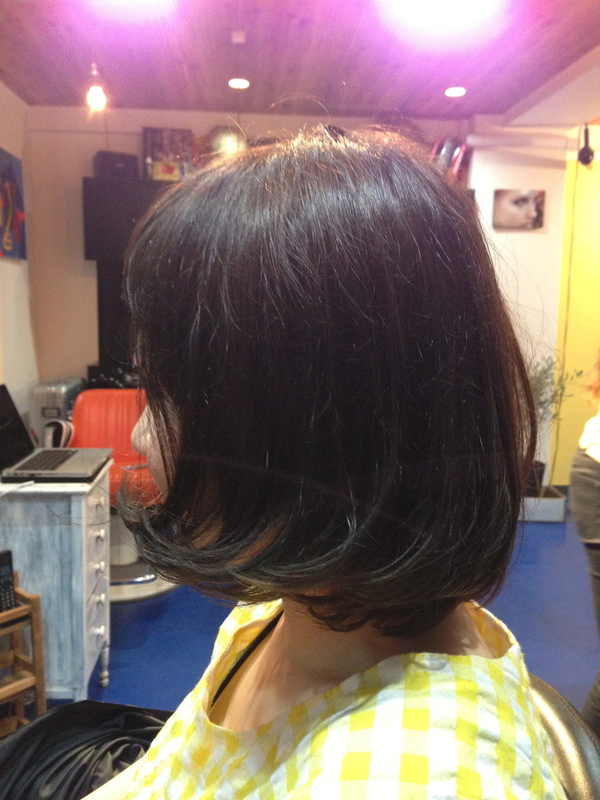 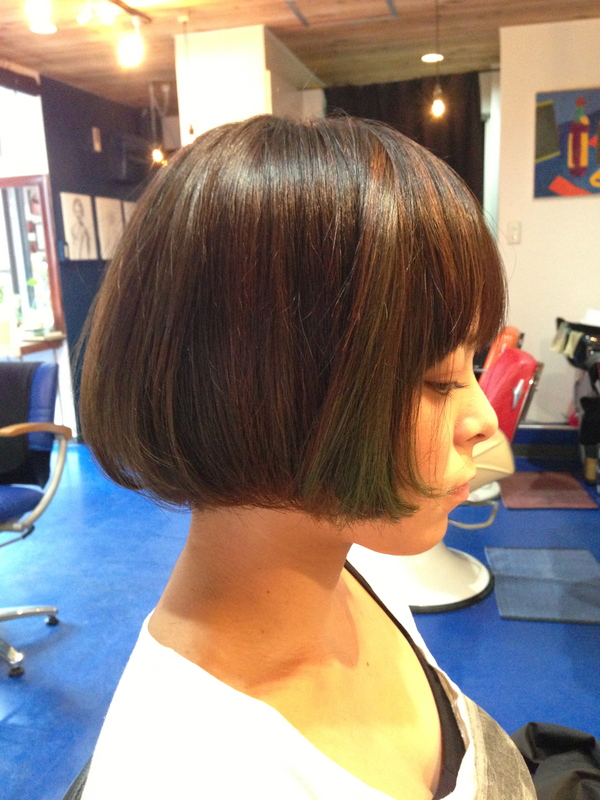 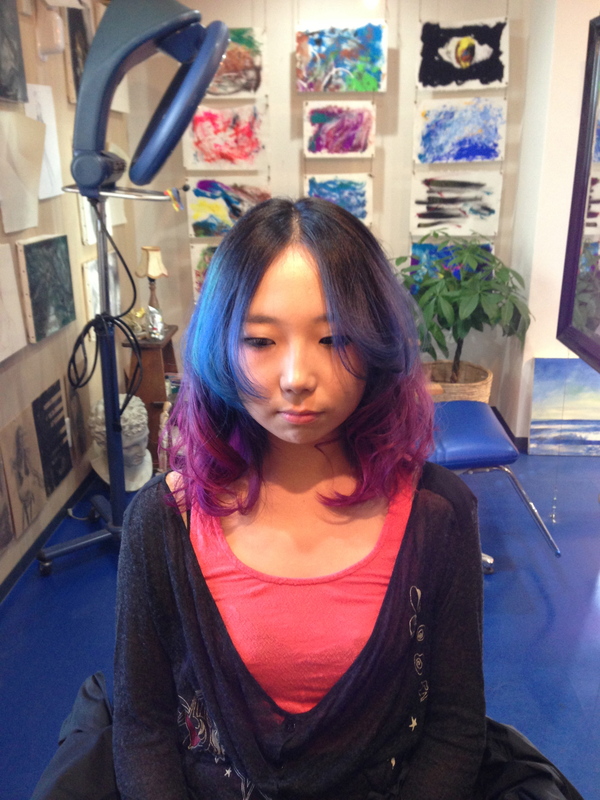 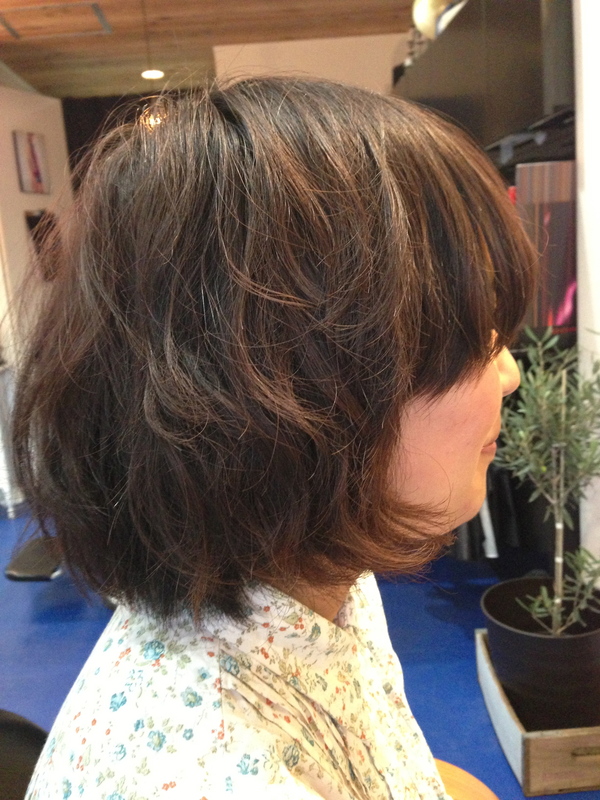 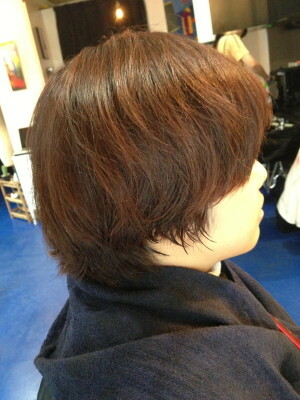 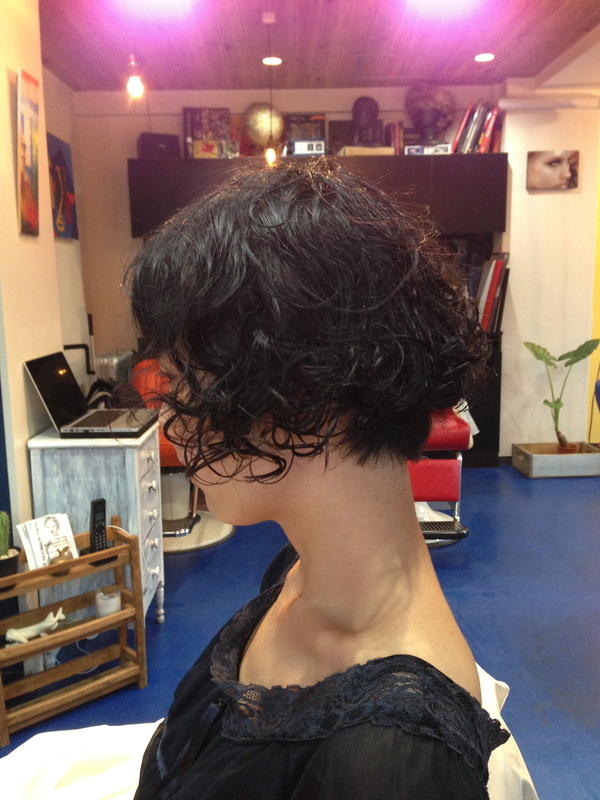 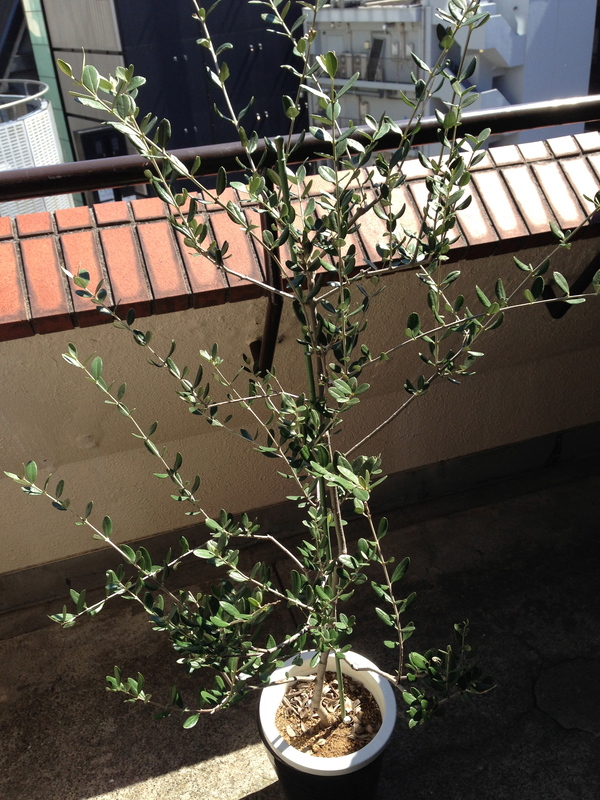 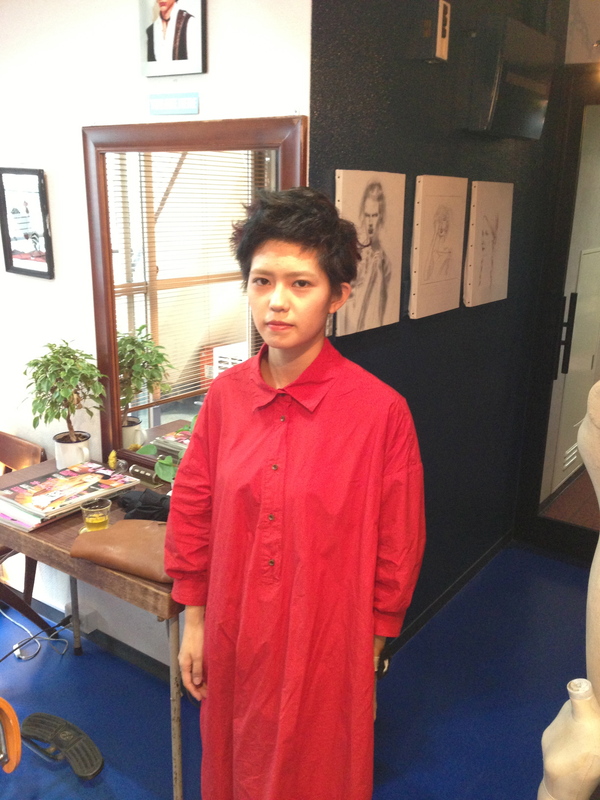 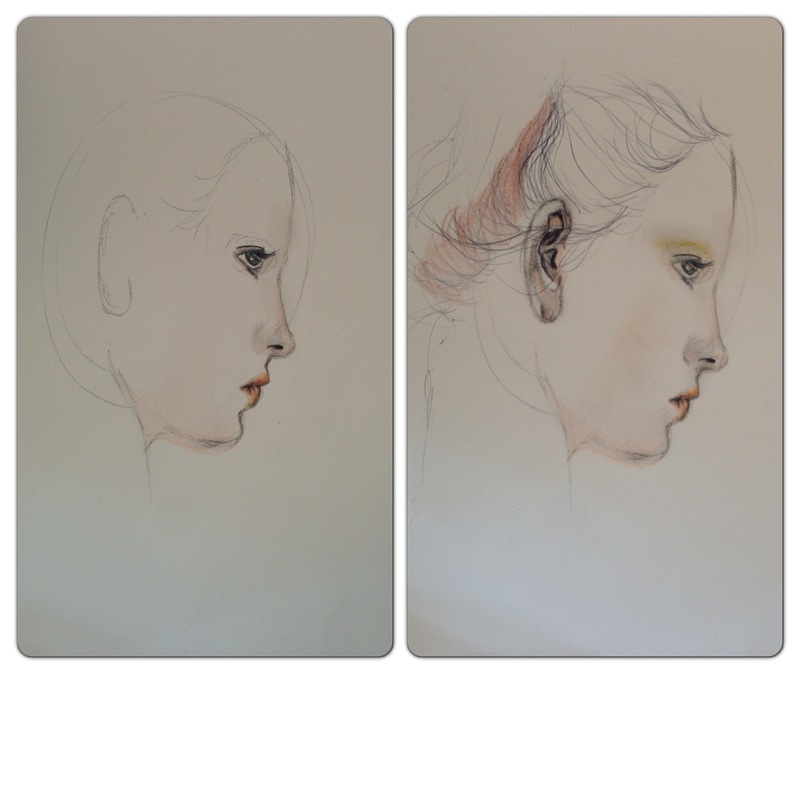 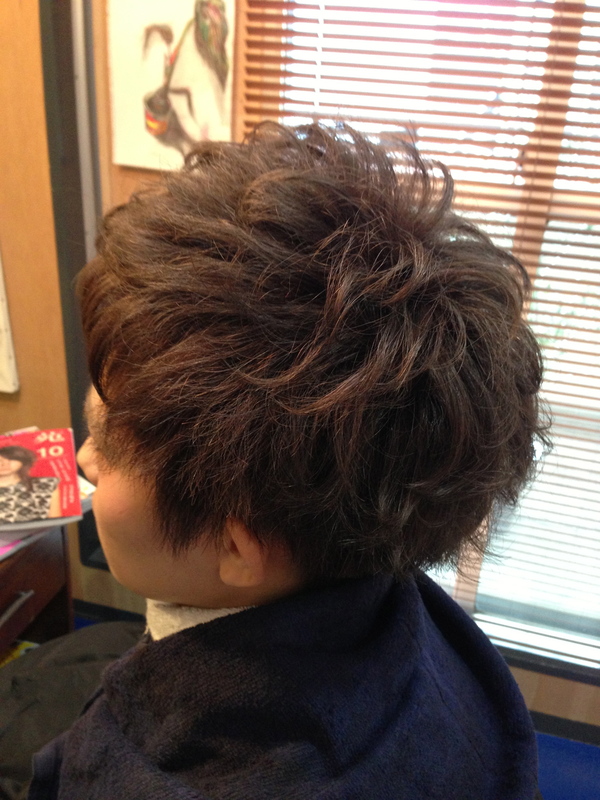 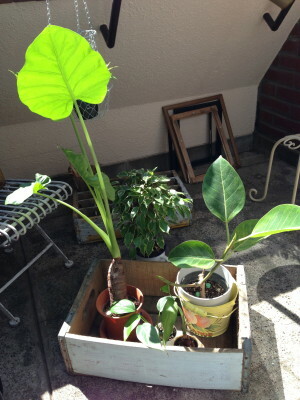 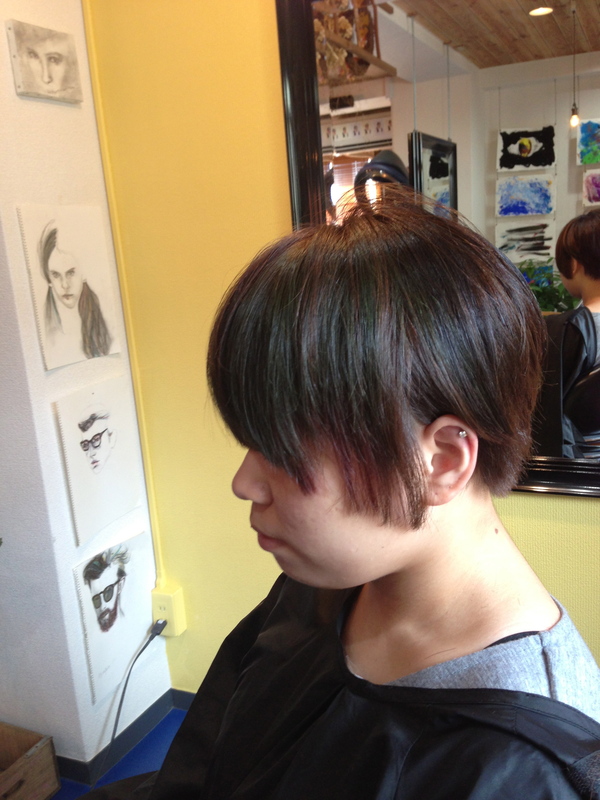 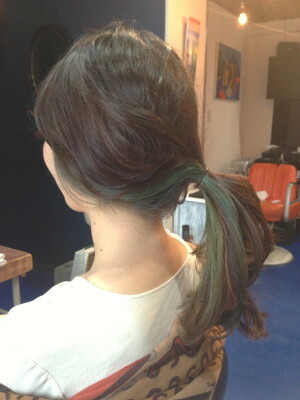 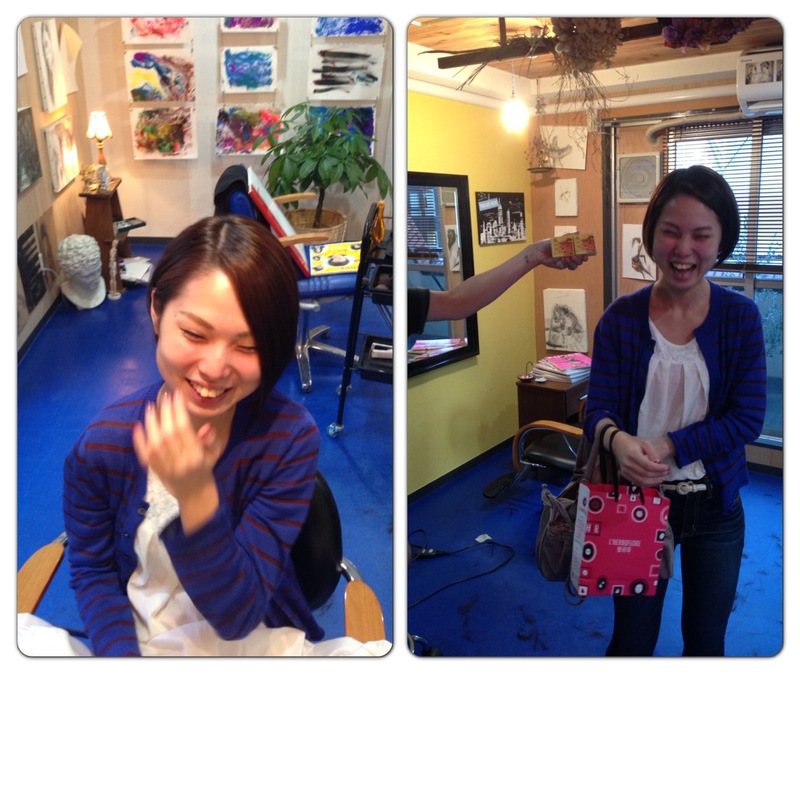 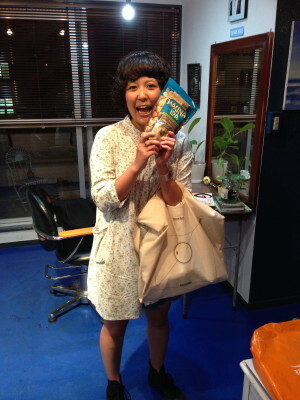 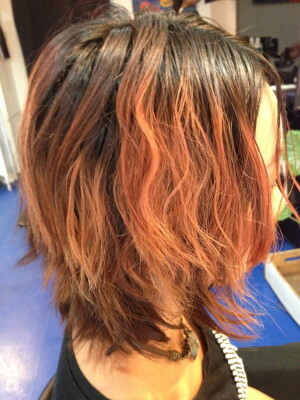 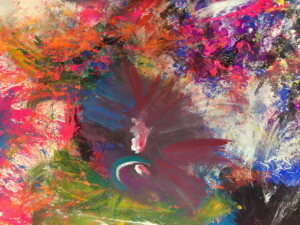 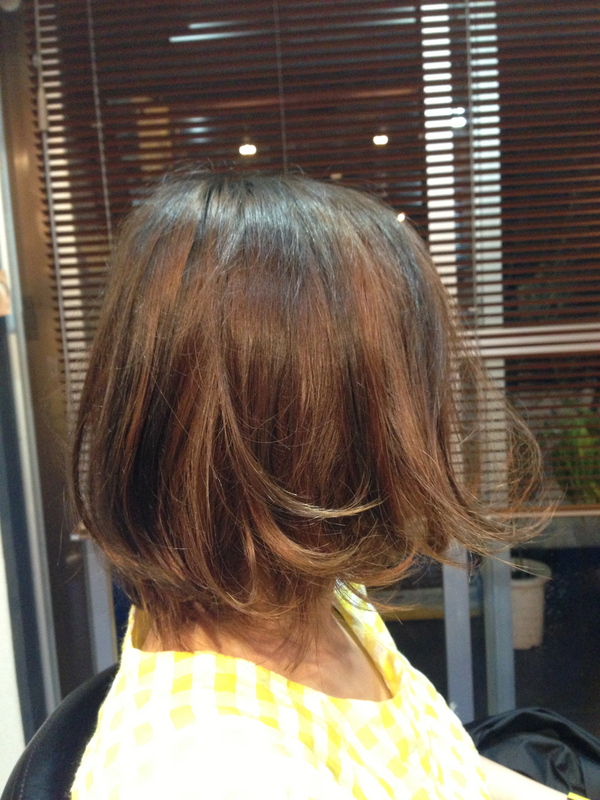 The Weather is cloudy today.I want to introduce my many pictures and my good customers hair styles.Please check that!